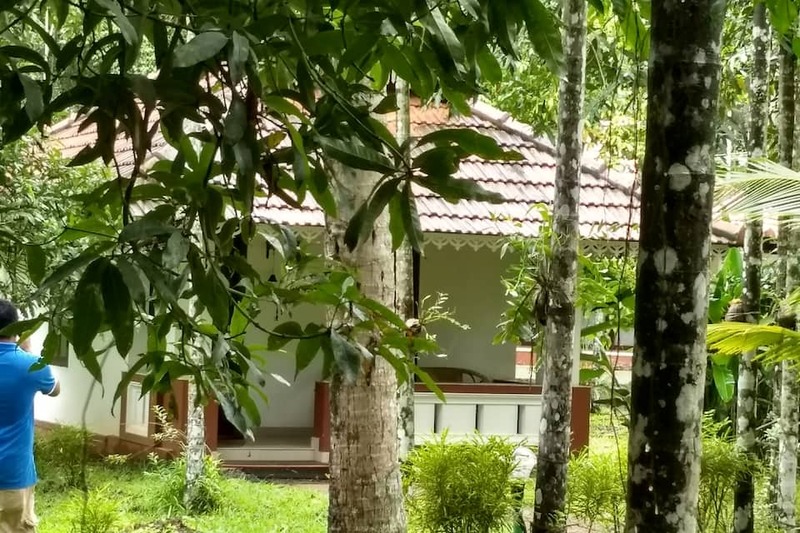 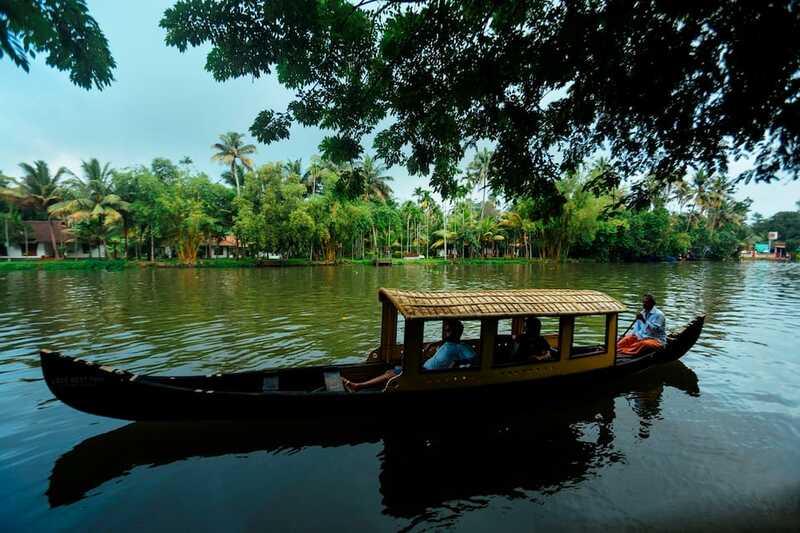 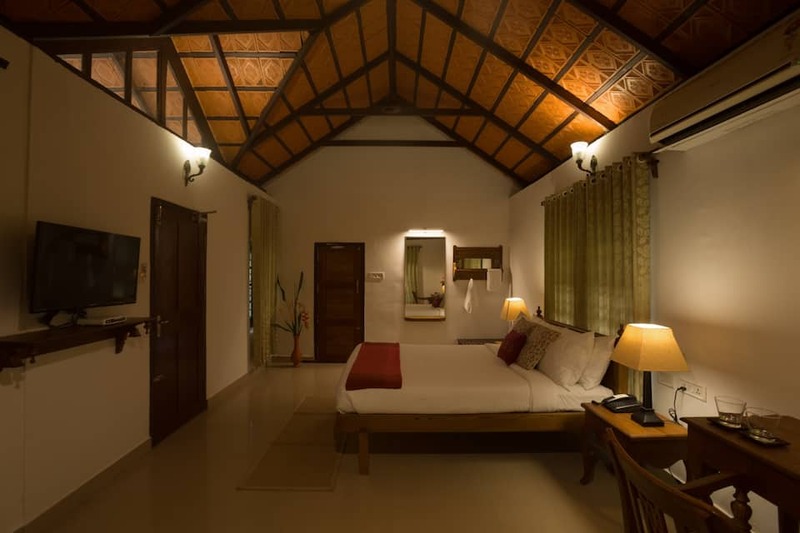 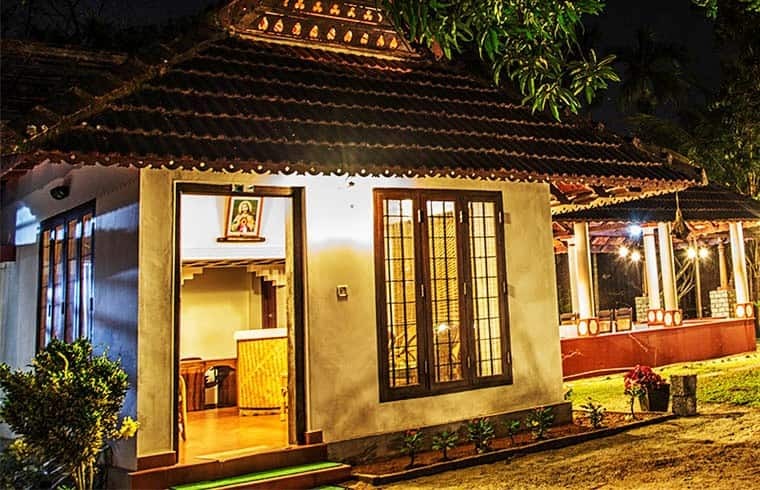 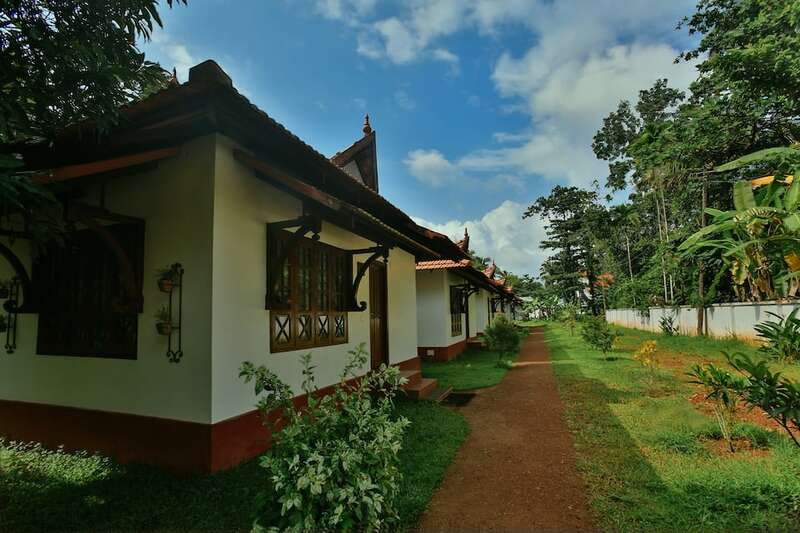 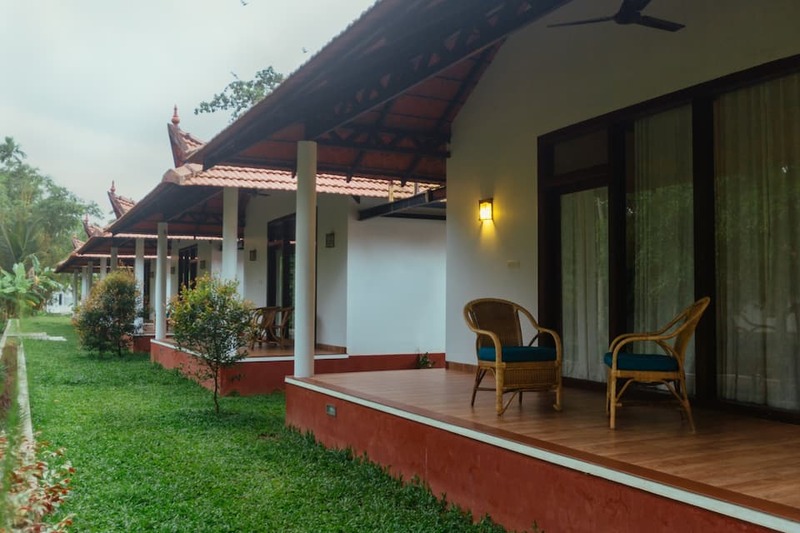 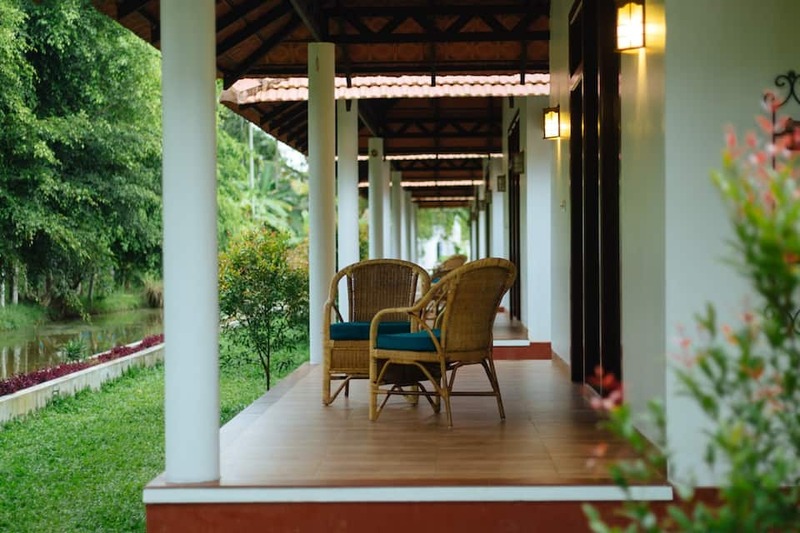 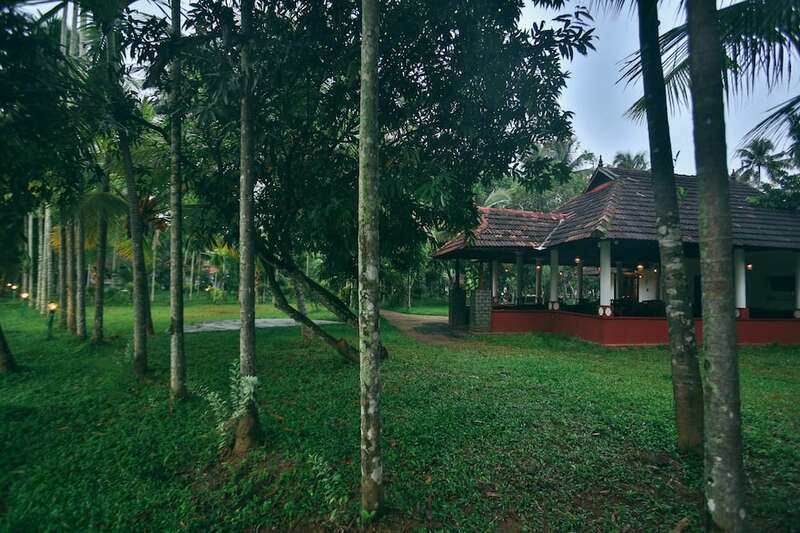 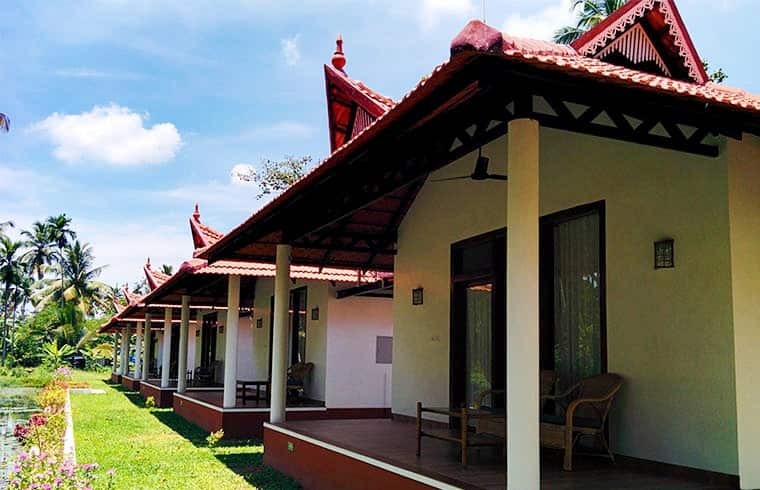 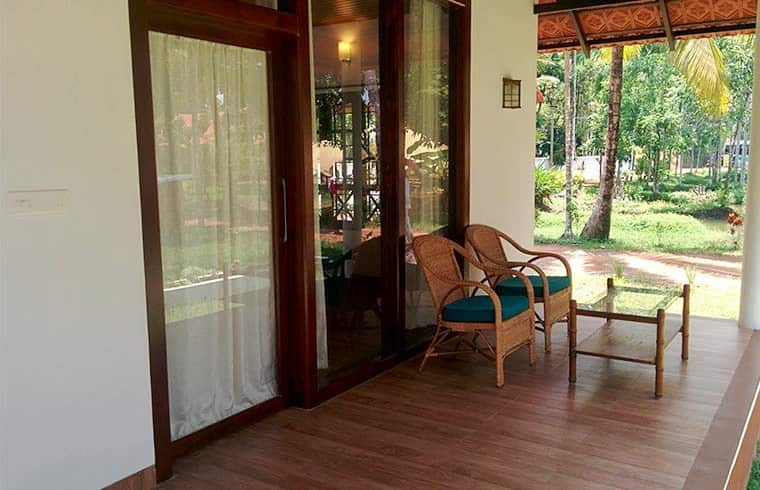 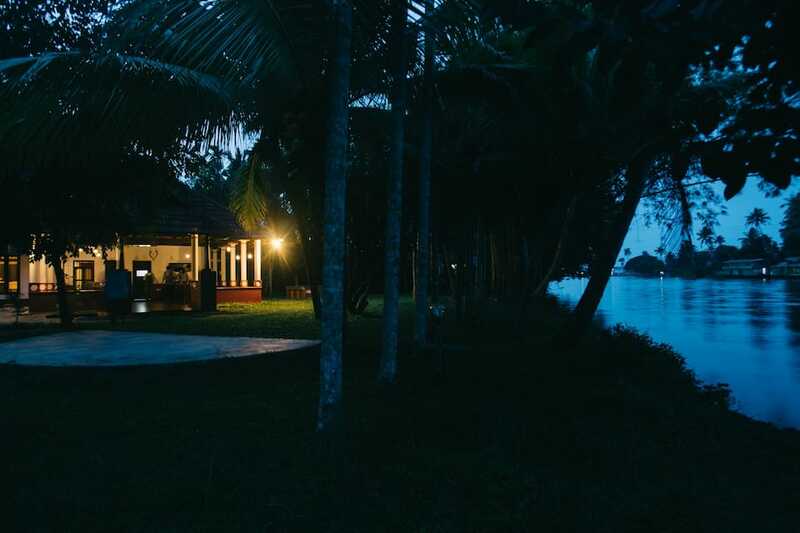 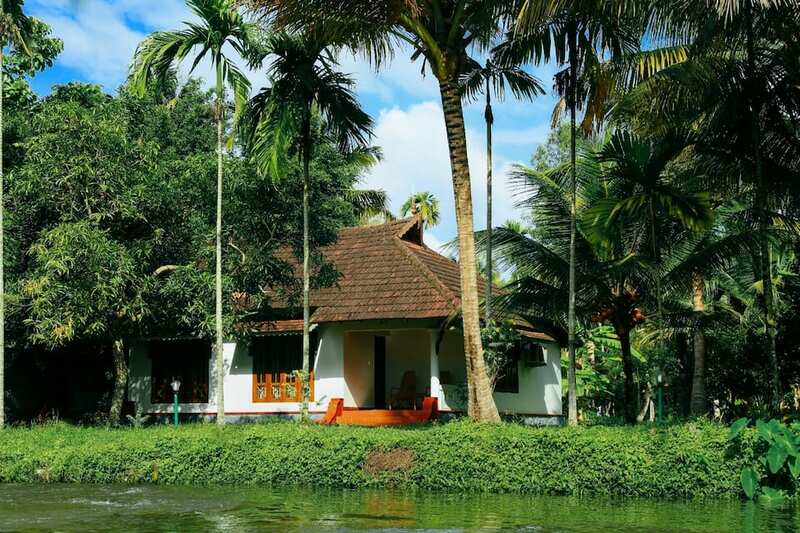 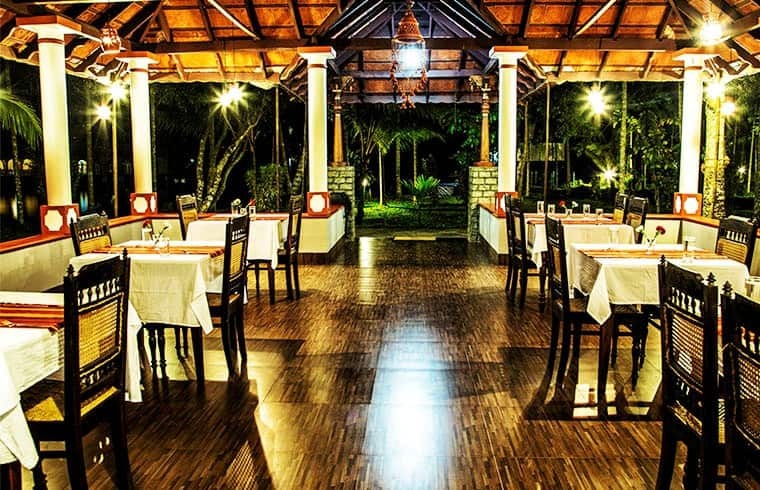 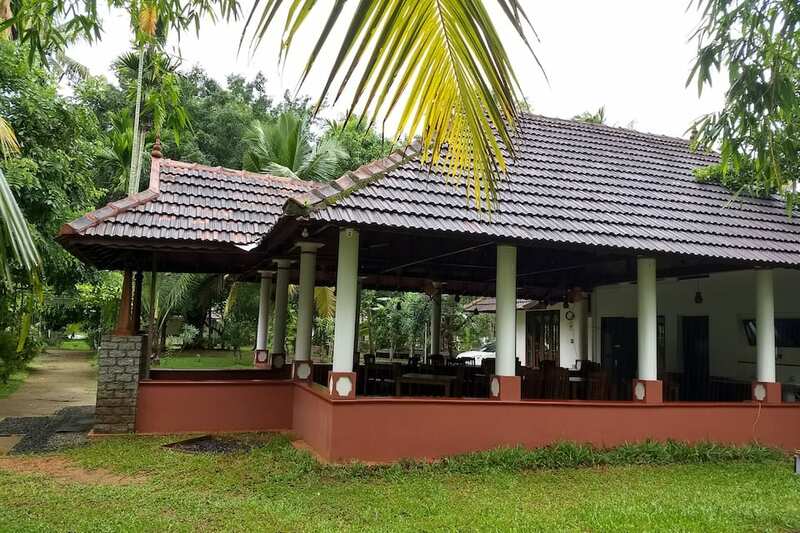 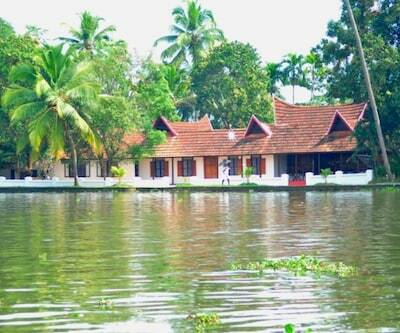 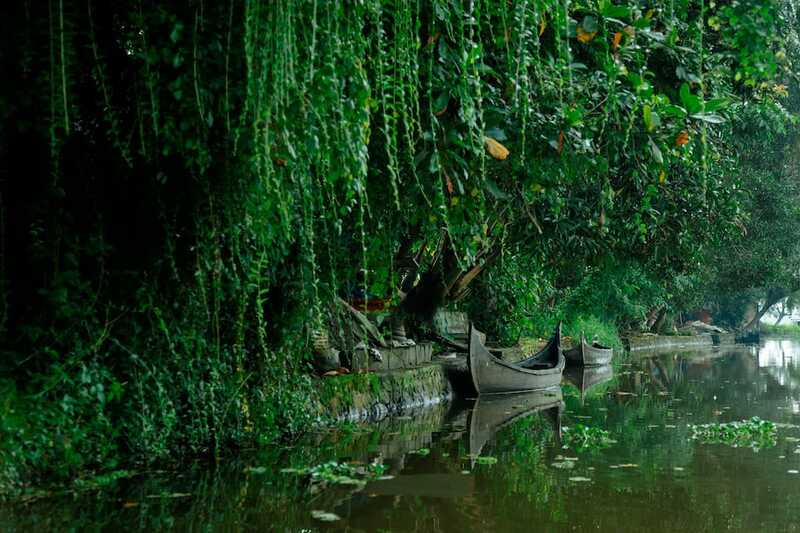 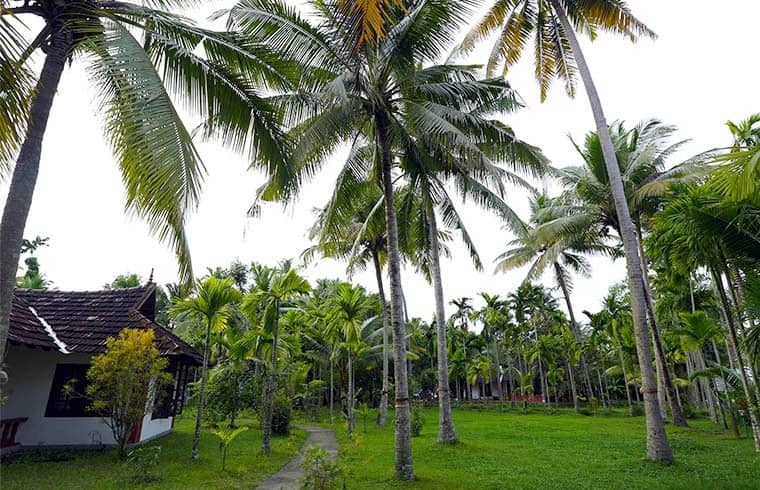 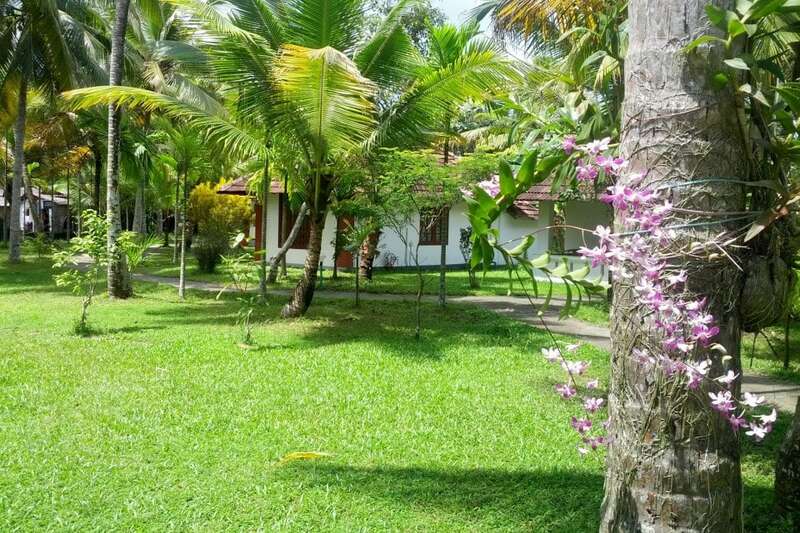 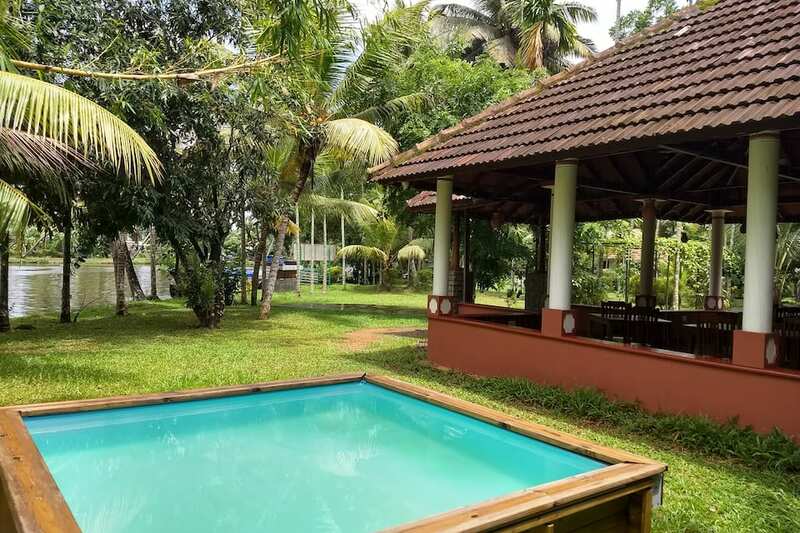 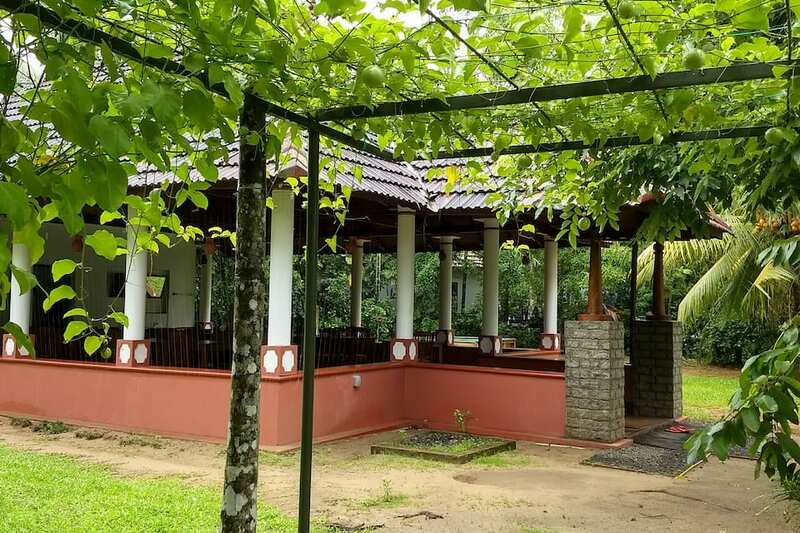 Palm Grove Lake Resort is an elegant 4-star holiday resort situated on the banks of Punnamada Lake, Kerala. 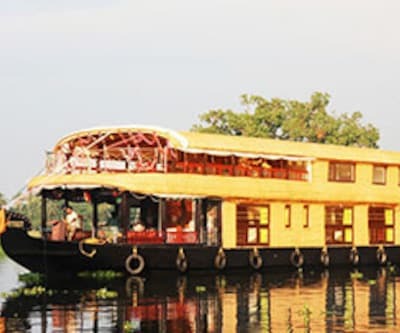 It is located about 3 km from Nehru Trophy Snake Boat Race area. 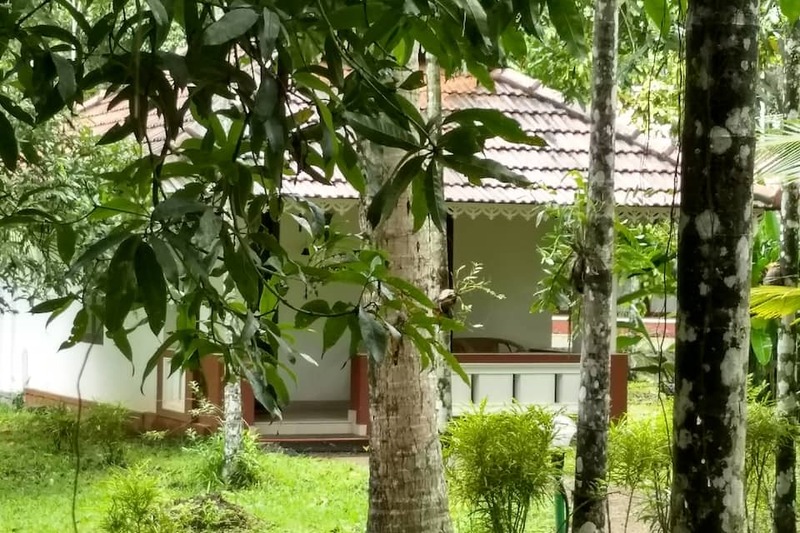 Free Wi-Fi access is available in this resort. 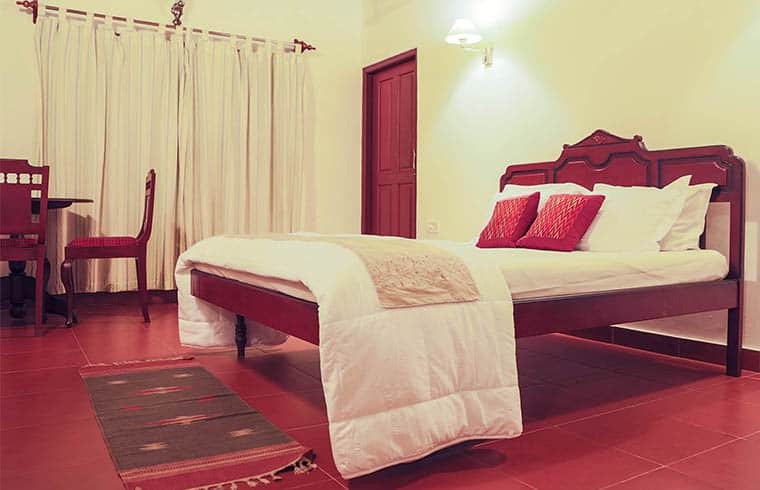 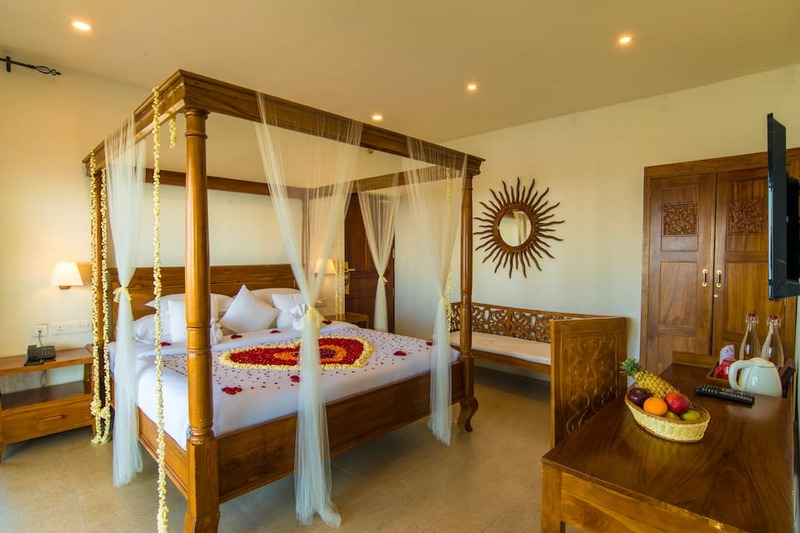 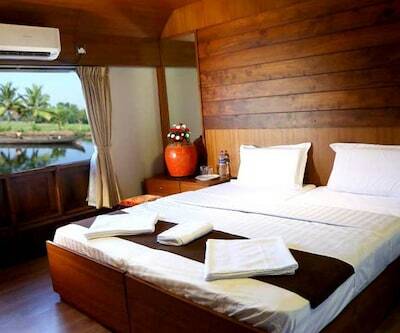 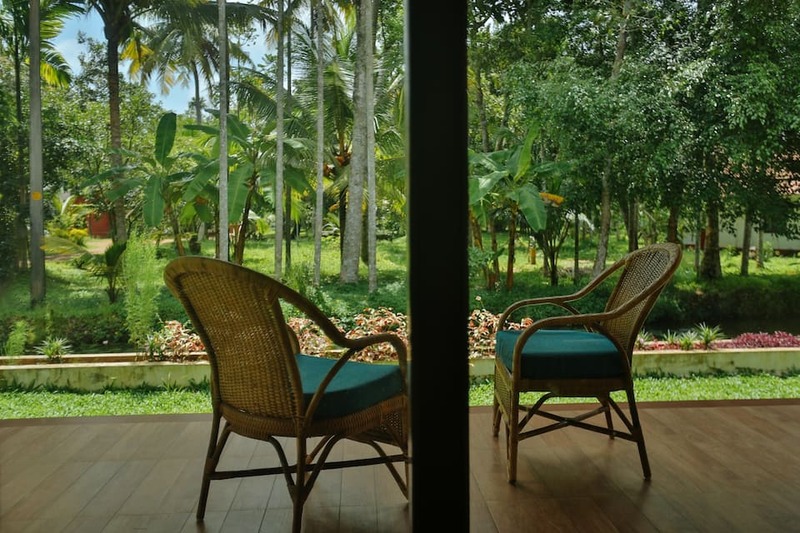 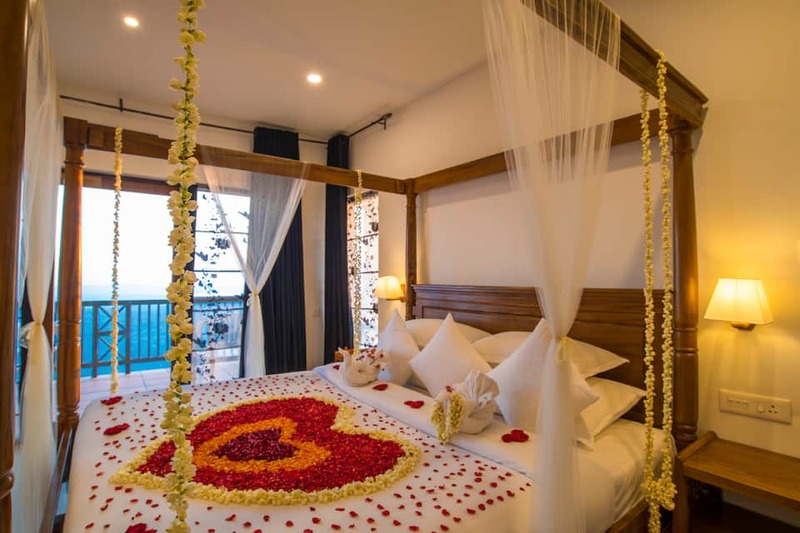 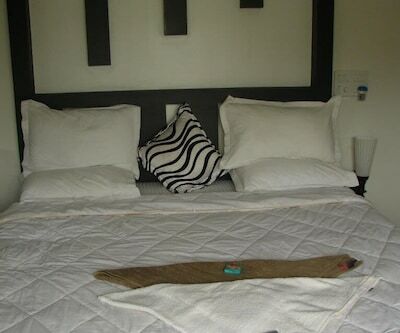 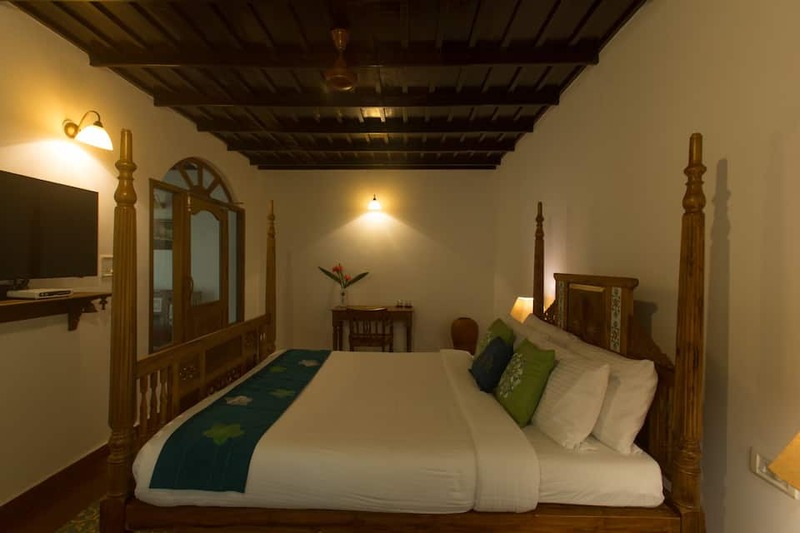 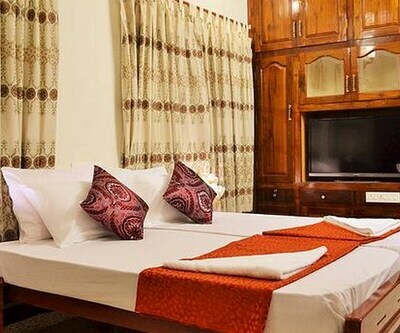 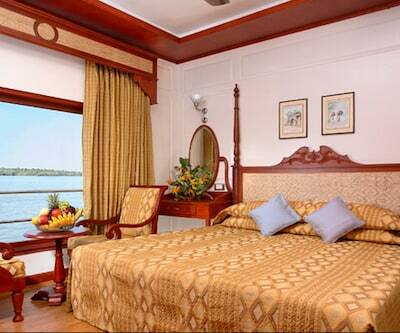 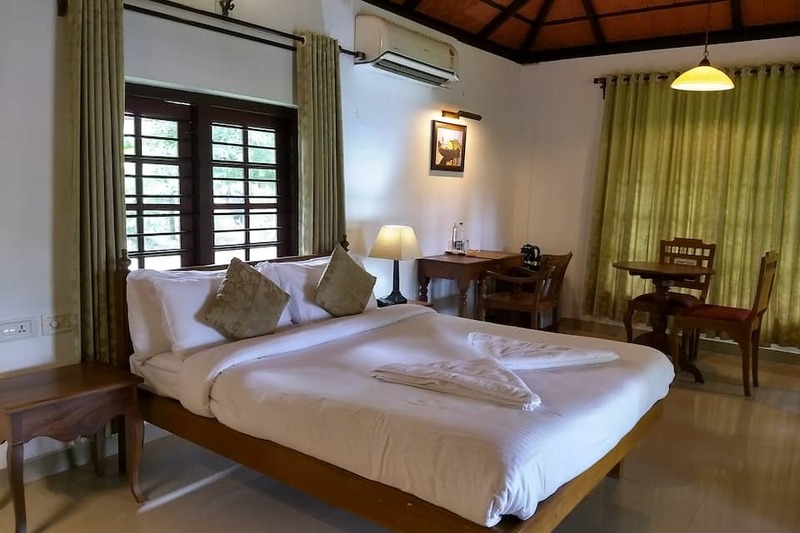 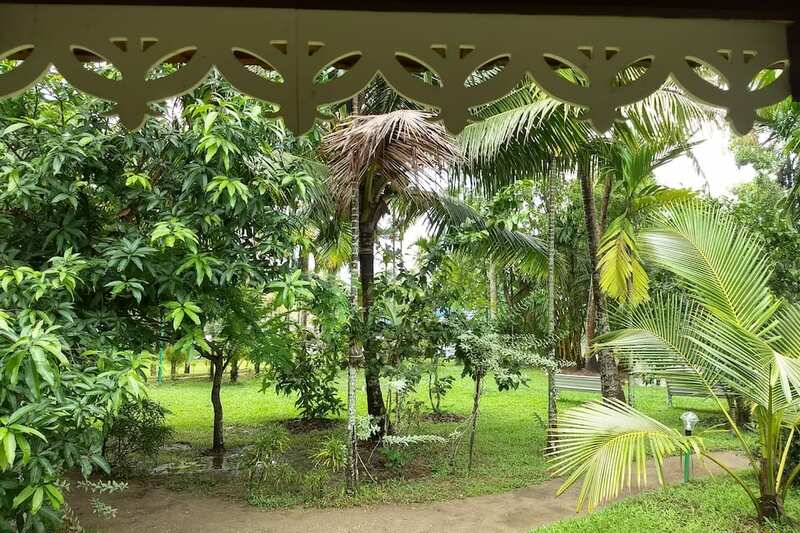 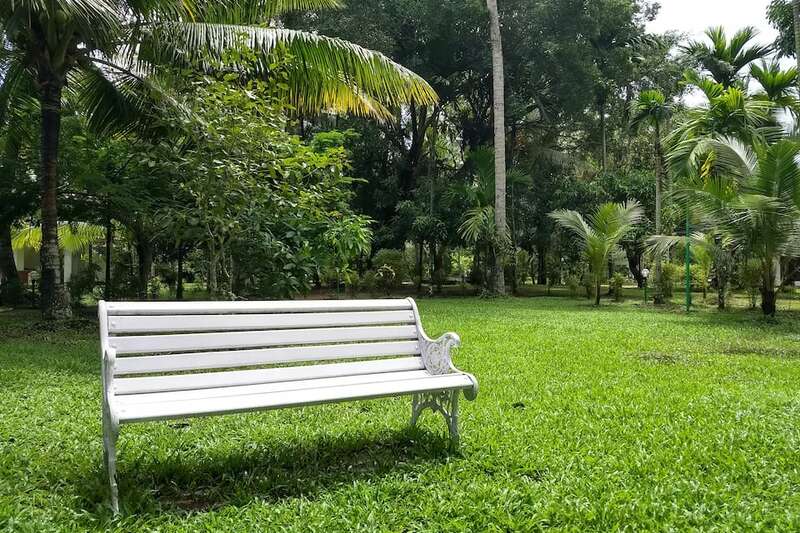 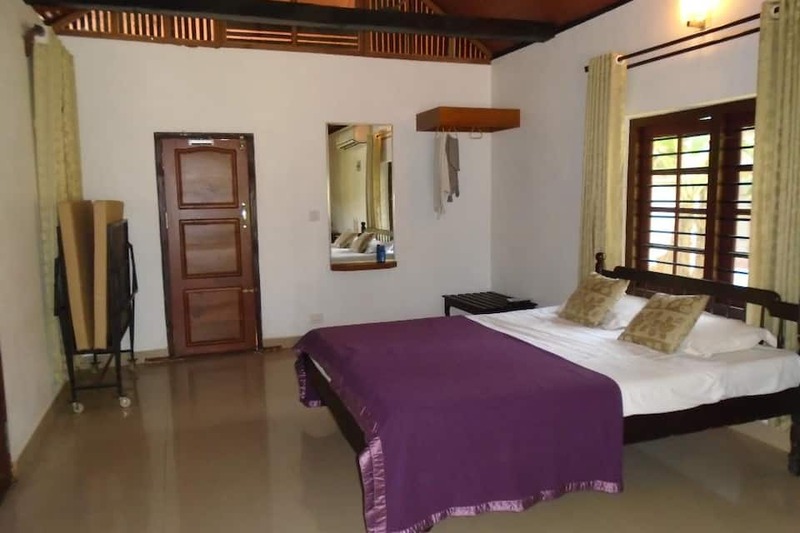 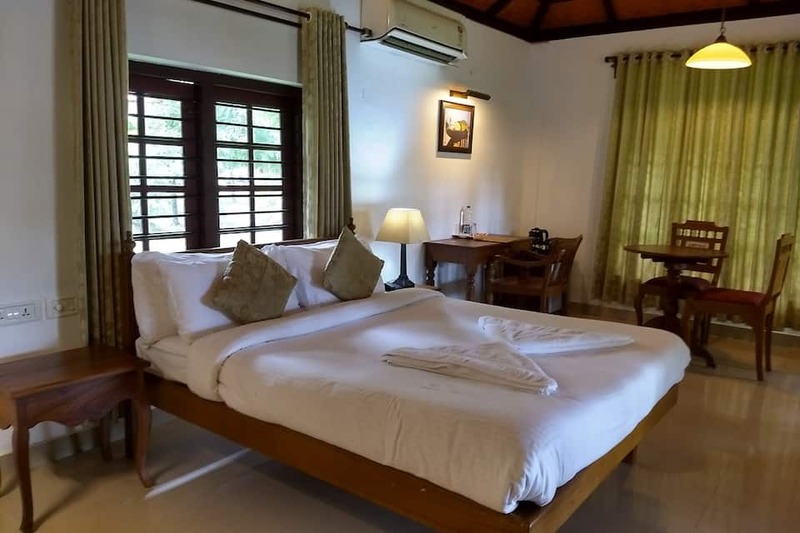 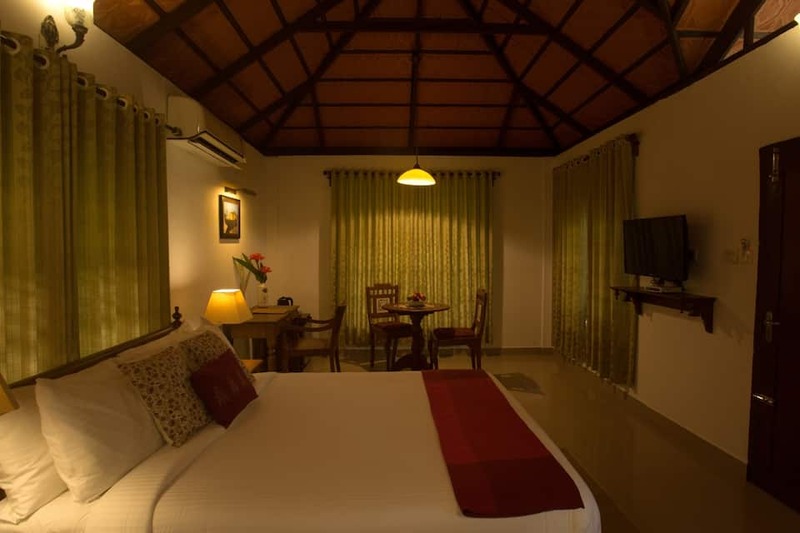 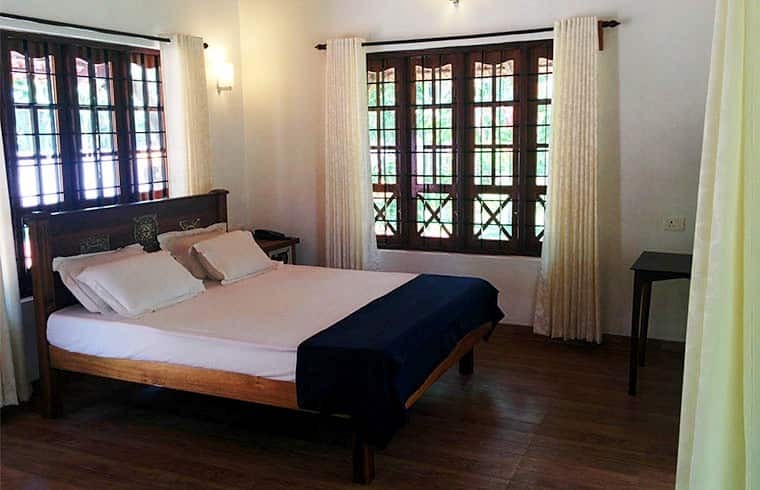 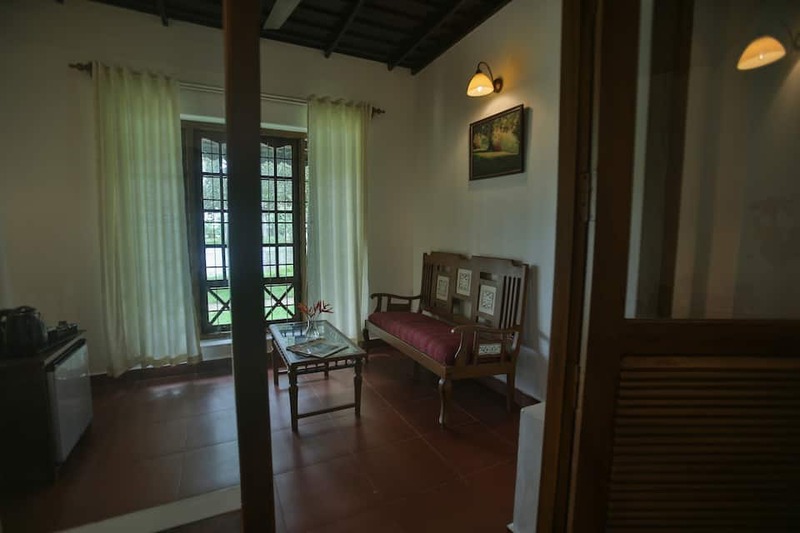 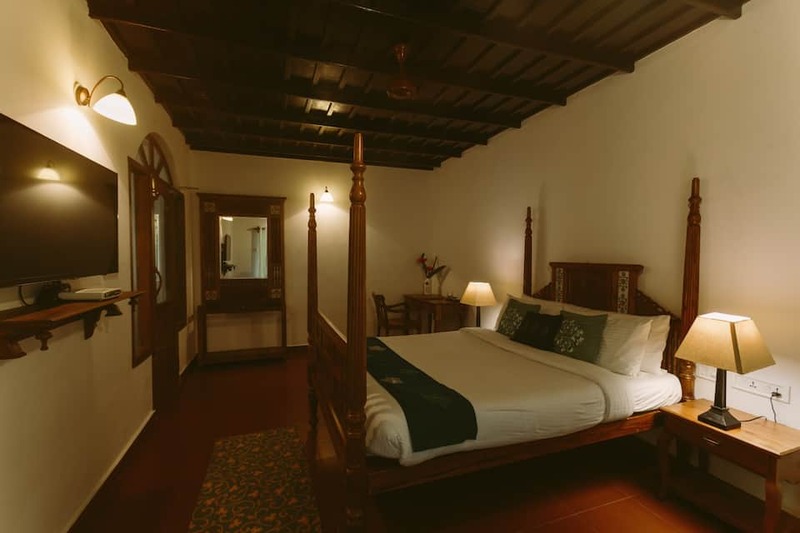 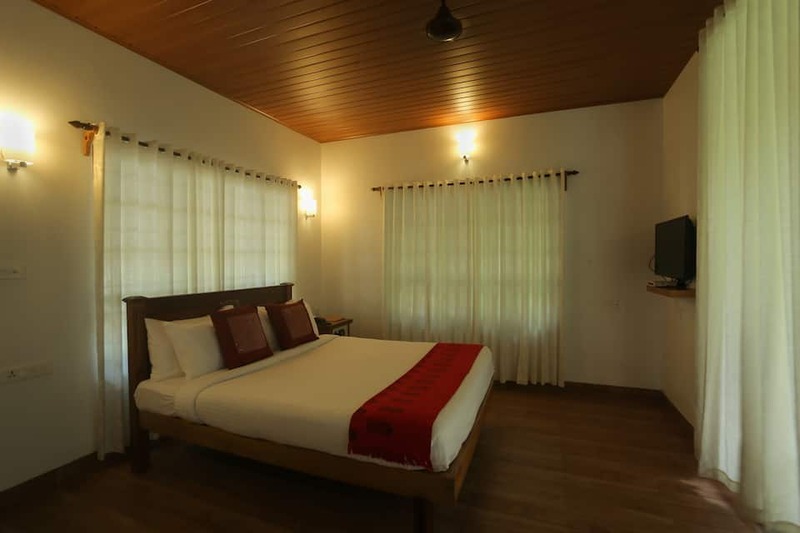 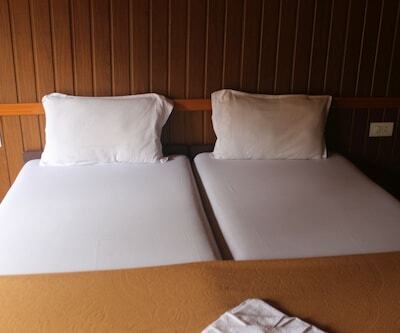 All rooms offer beautiful views of the adjoining lake and lush green surroundings. 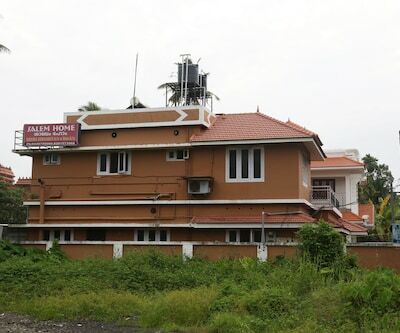 The resort maintains a luxury spa and a gym. 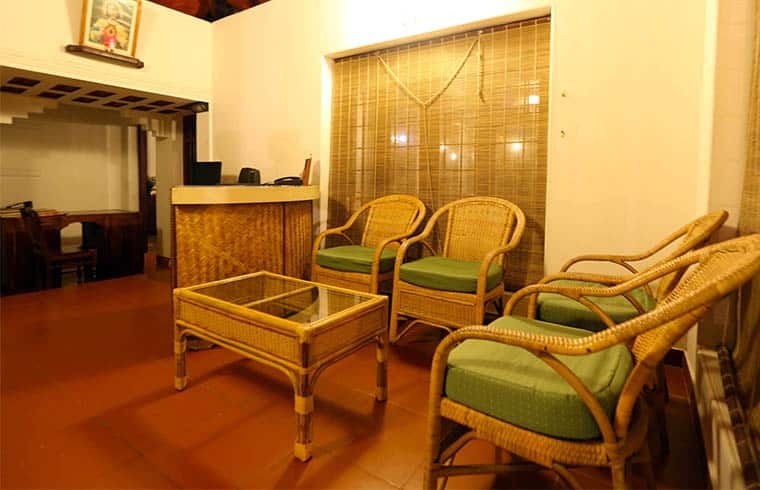 It can arrange for on site and off site Ayurveda packages. 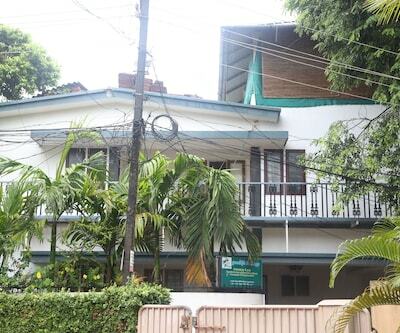 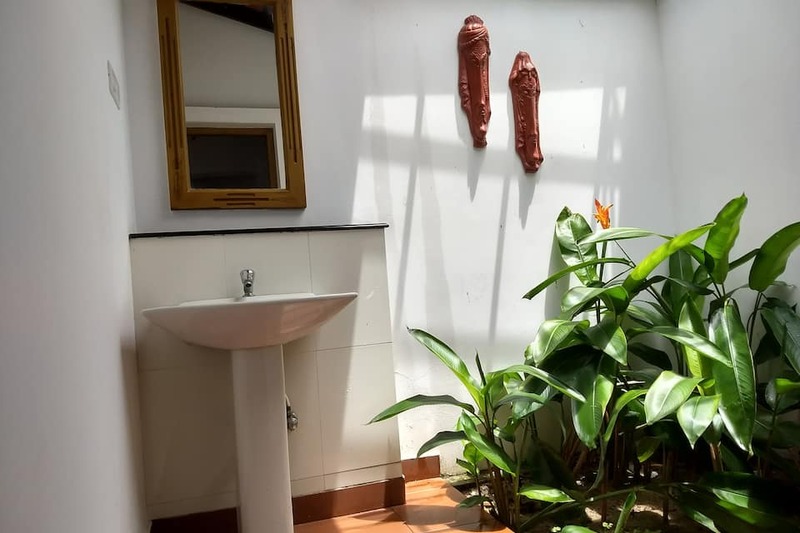 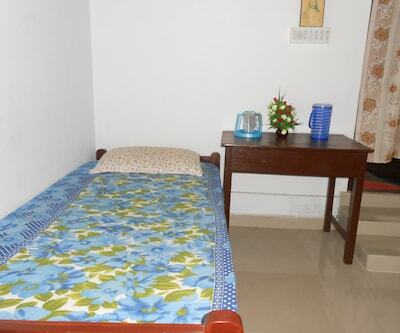 Modern facilities like money exchange, travel desk, and parking are also offered at this property. 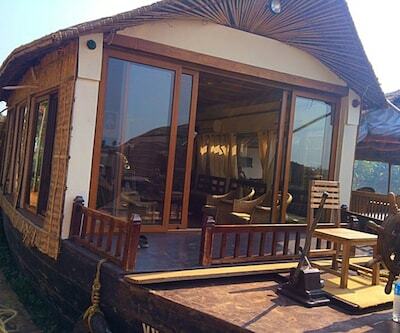 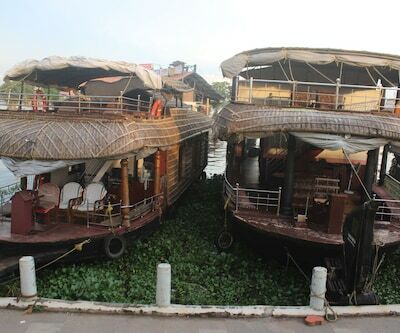 Palm Grove Lake Resort has a good collection of house boats for day cruise and night stay for their guests. 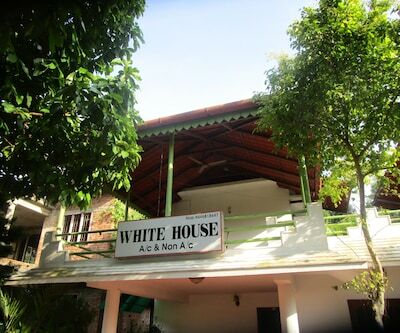 Free wi-fi access if provided as well. 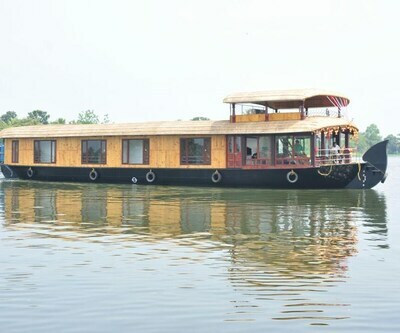 Guests can enjoy water sports like speed boats, etc. 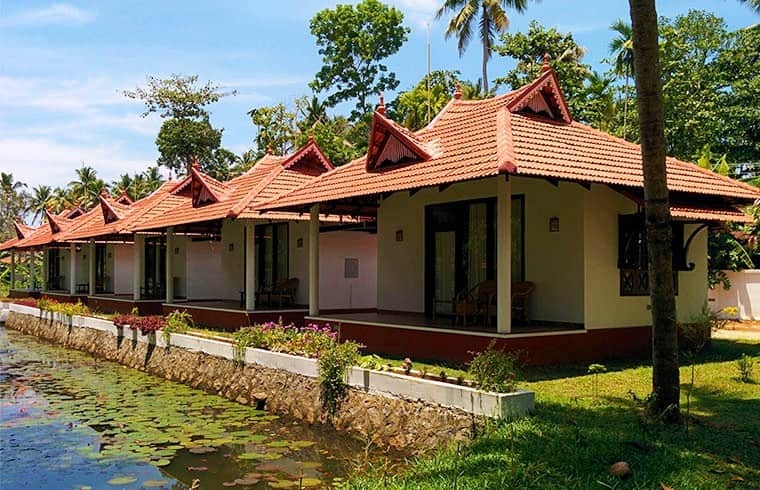 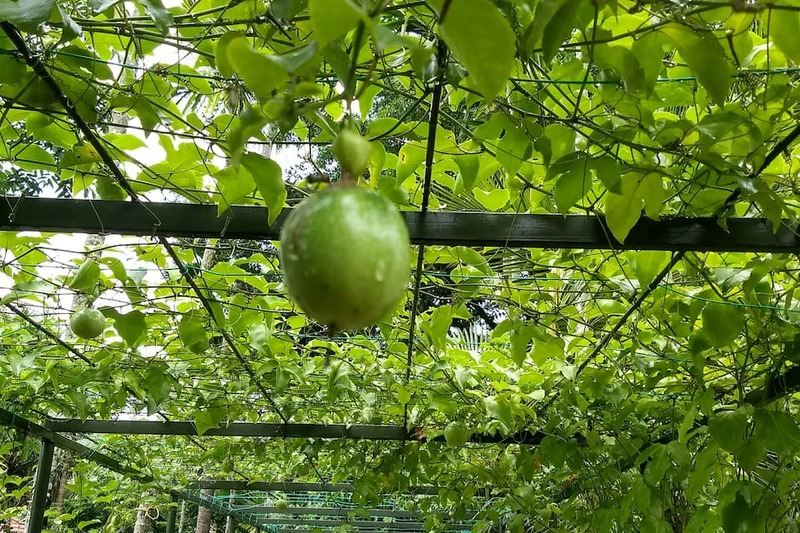 Palm Grove Lake Resort provides 4 categories of accommodation in the form of Suite, Premium Villa, Deluxe Villa and Garden Villa. 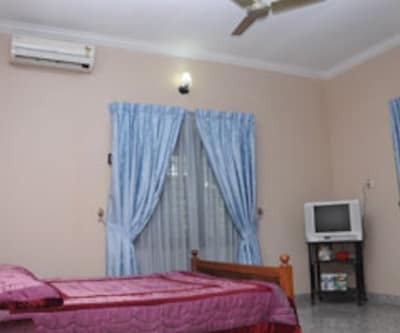 They offer standard amenities, including free Wi-Fi, satellite television, air-conditioner, 24 hour room service and bathroom with bathtubs. 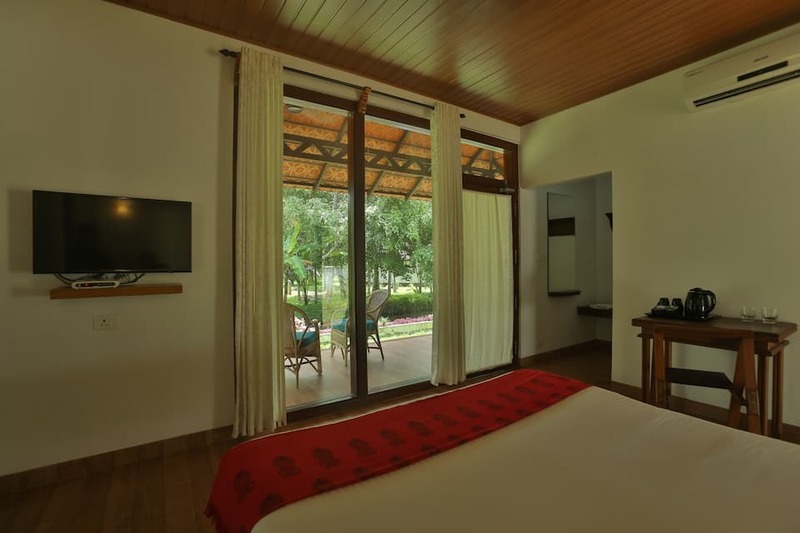 All rooms offer beautiful views of the adjoining lake and lush green surroundings. 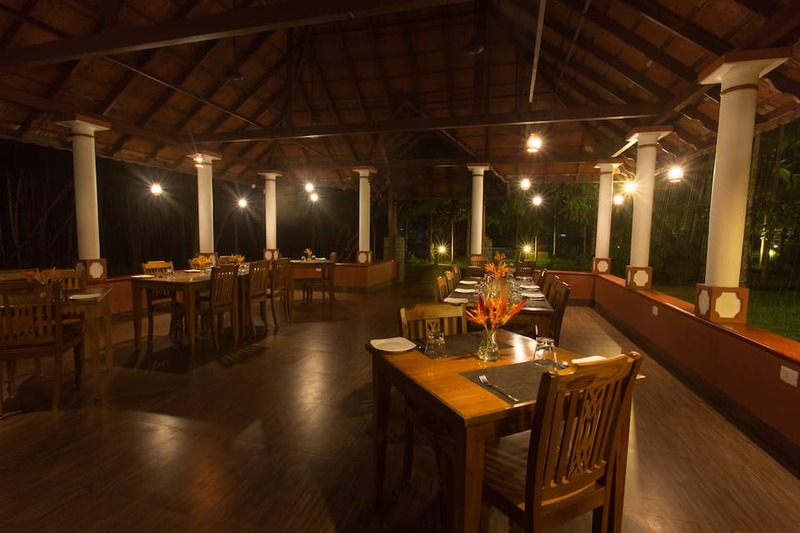 The Lakeview is an on-site multi-cuisine restaurant that serves delectable Indian and international delicacies relished by guests. 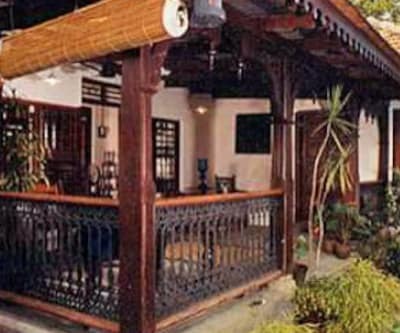 They can taste various drinks offered in the bar. 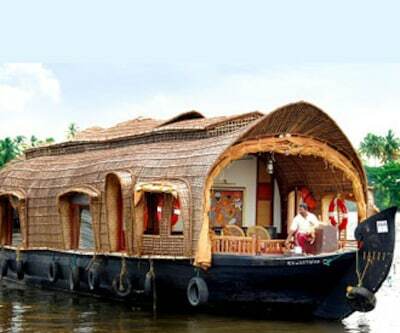 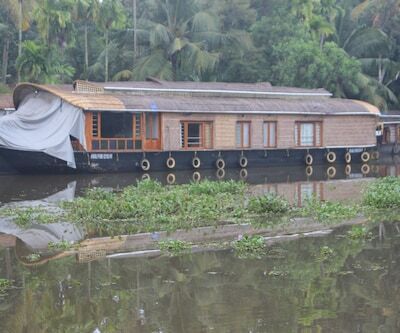 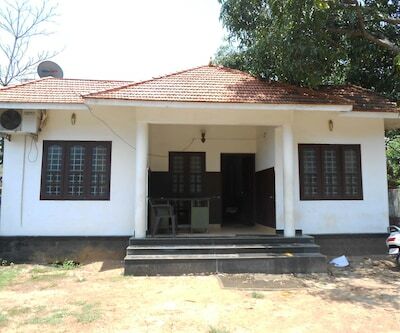 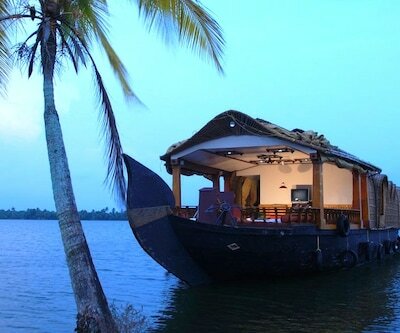 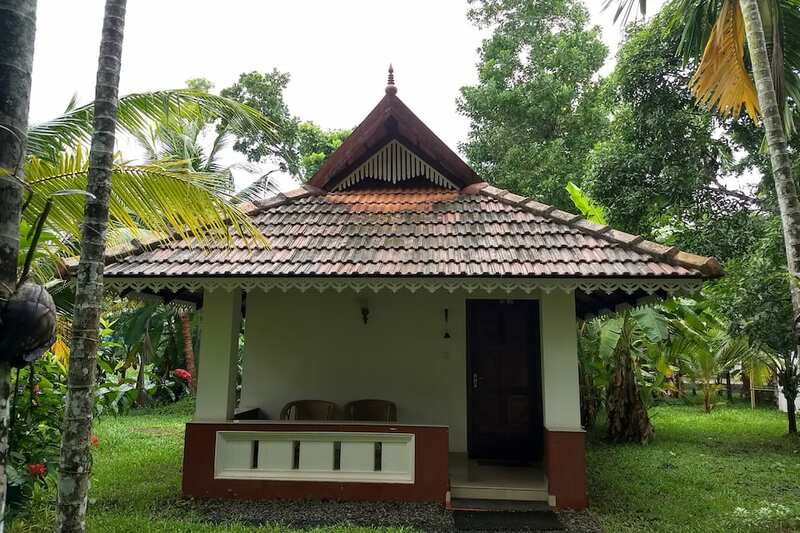 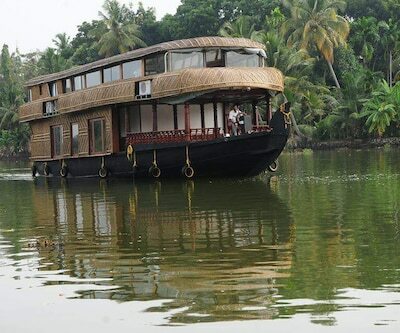 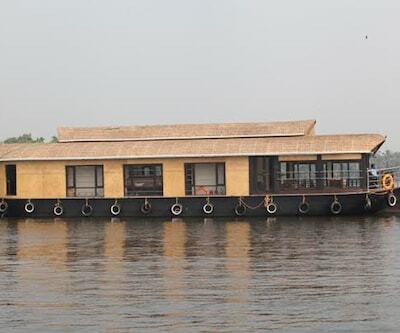 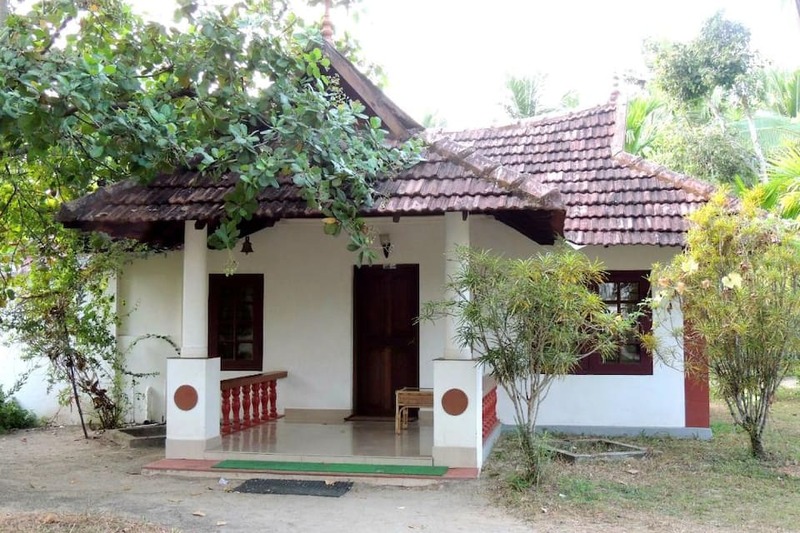 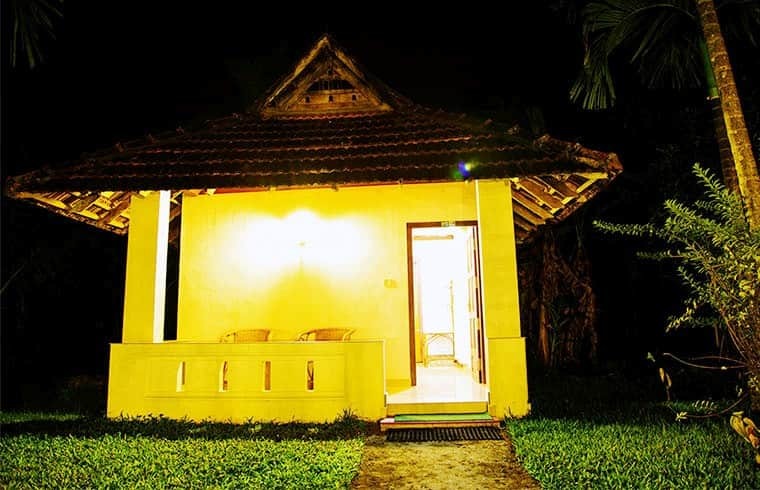 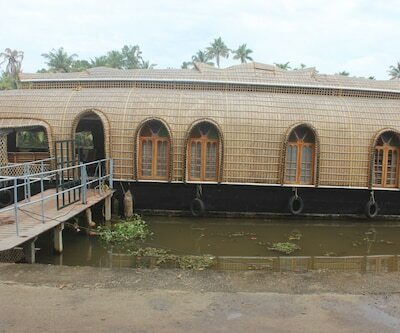 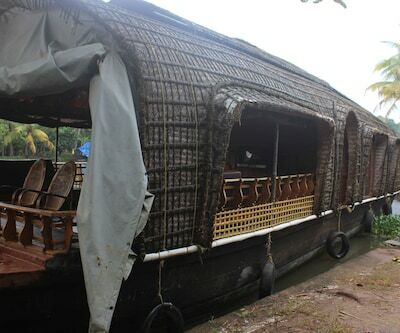 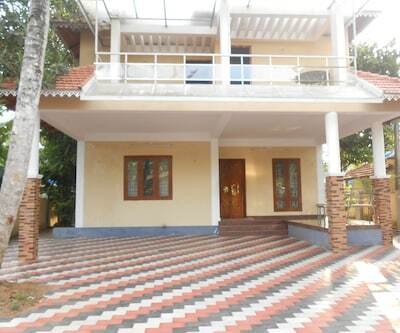 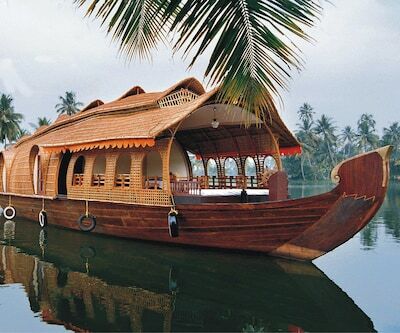 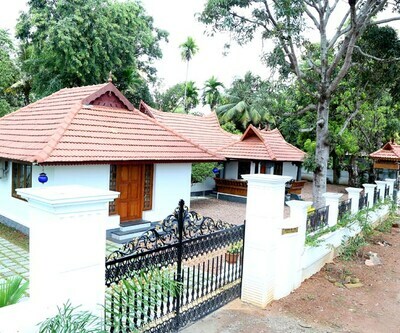 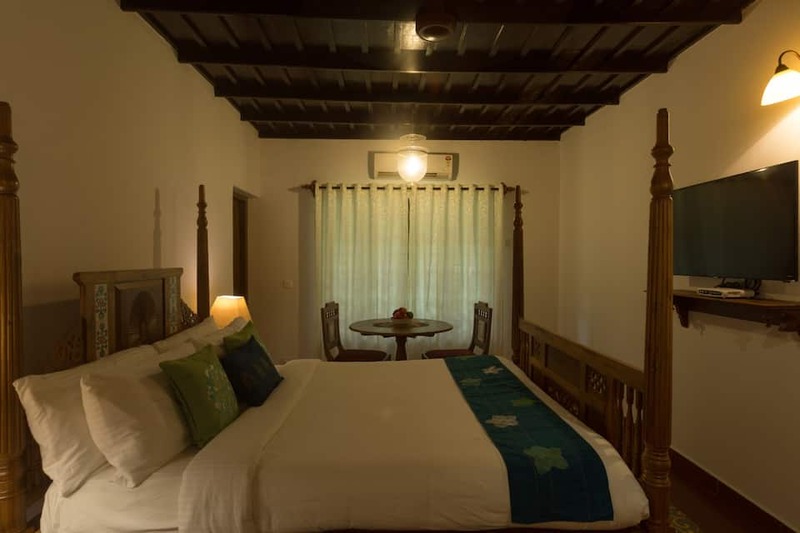 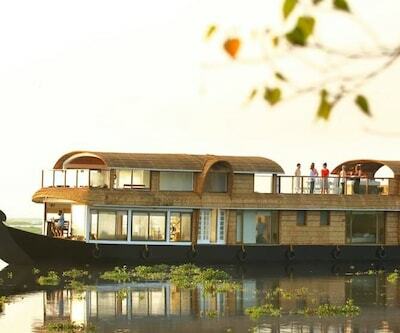 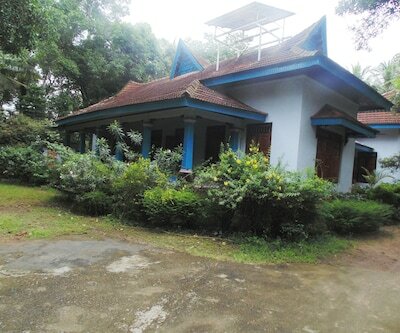 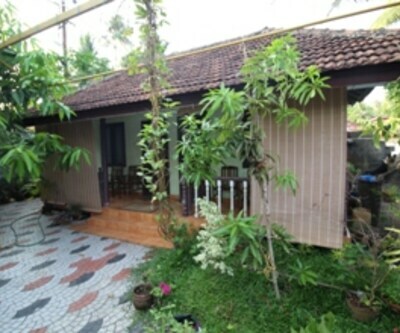 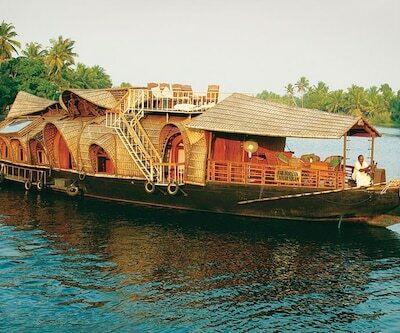 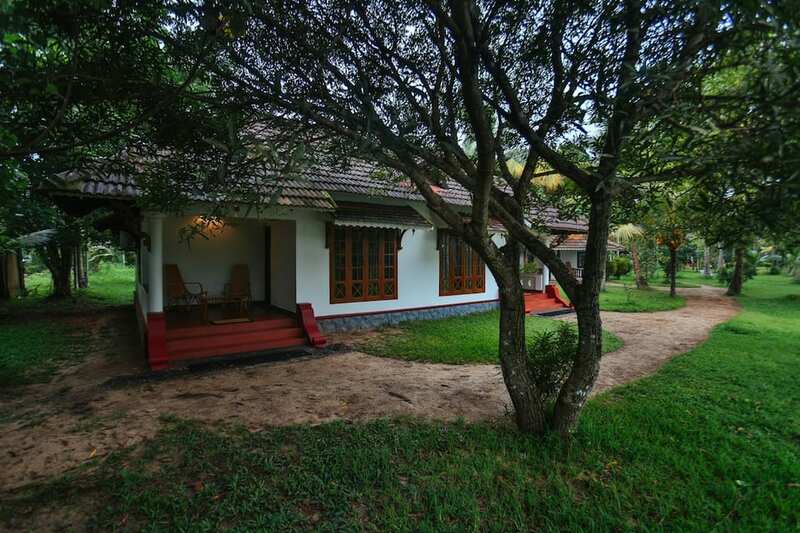 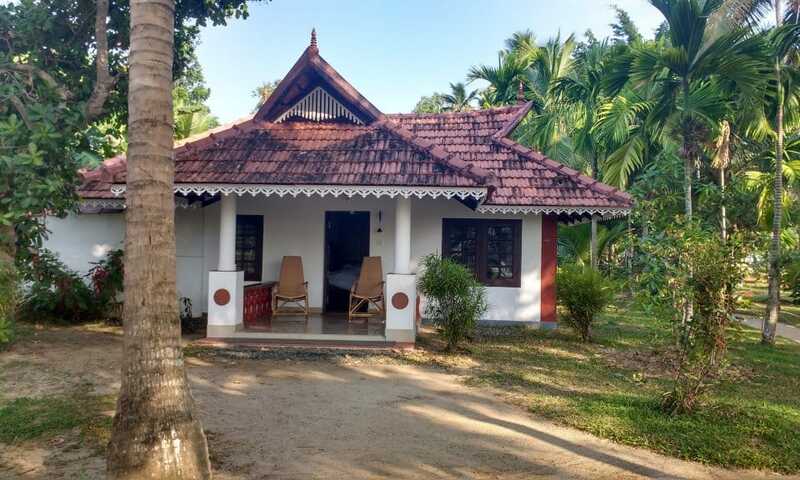 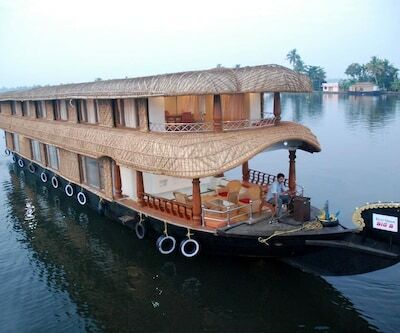 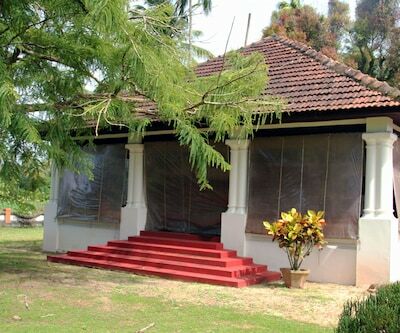 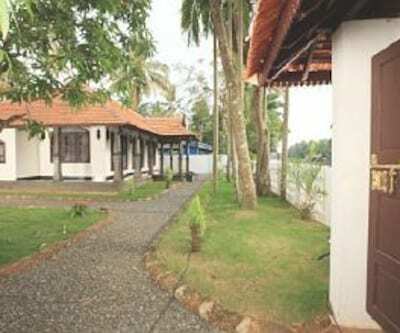 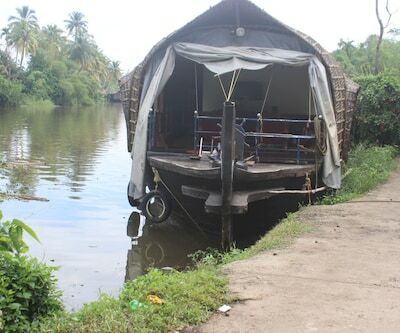 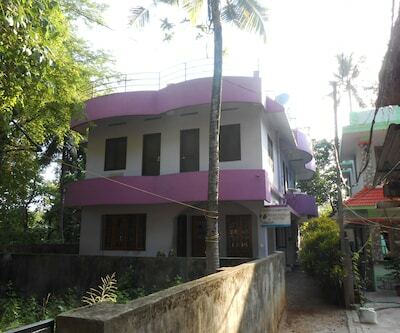 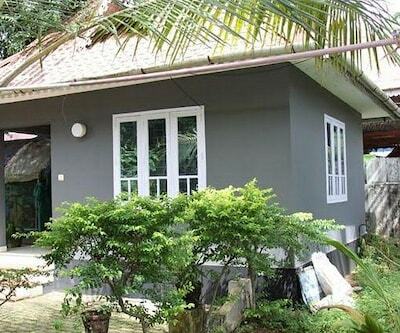 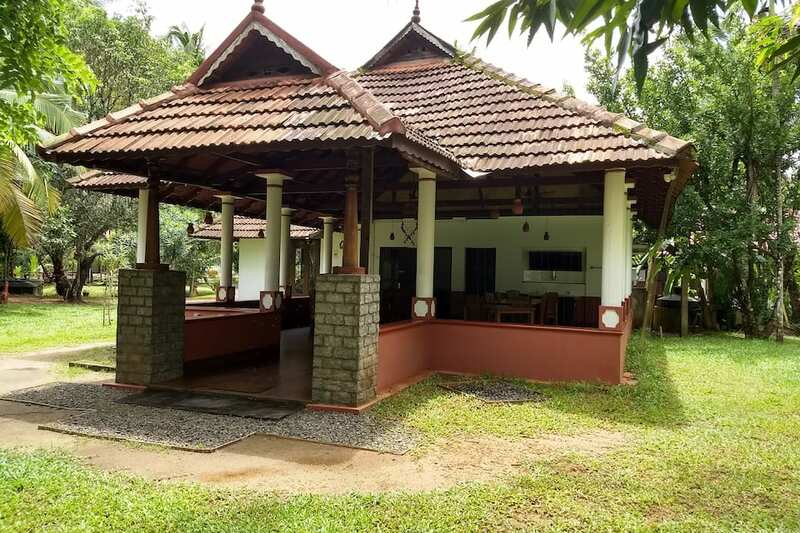 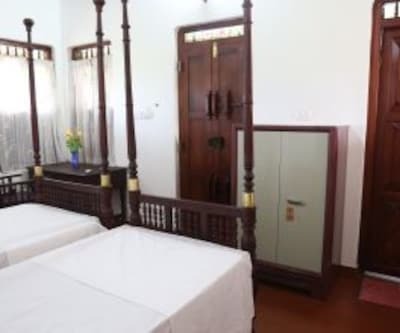 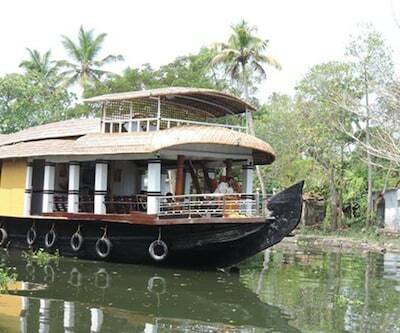 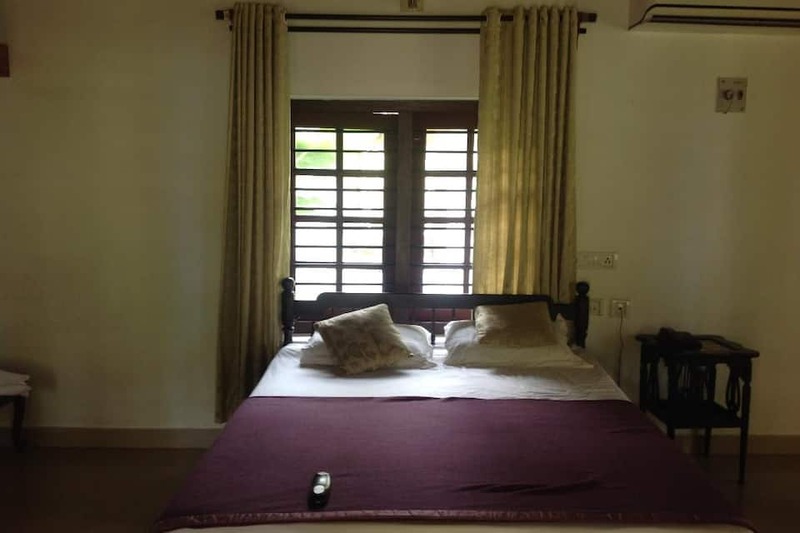 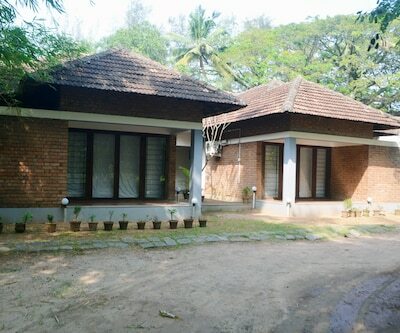 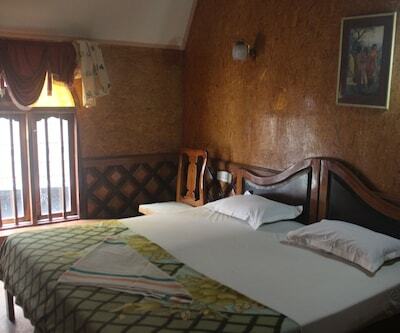 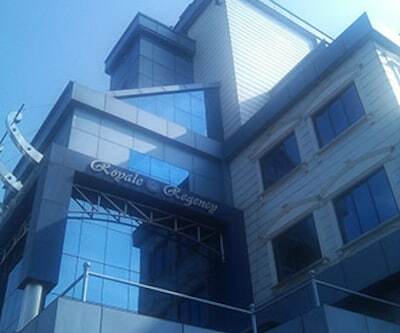 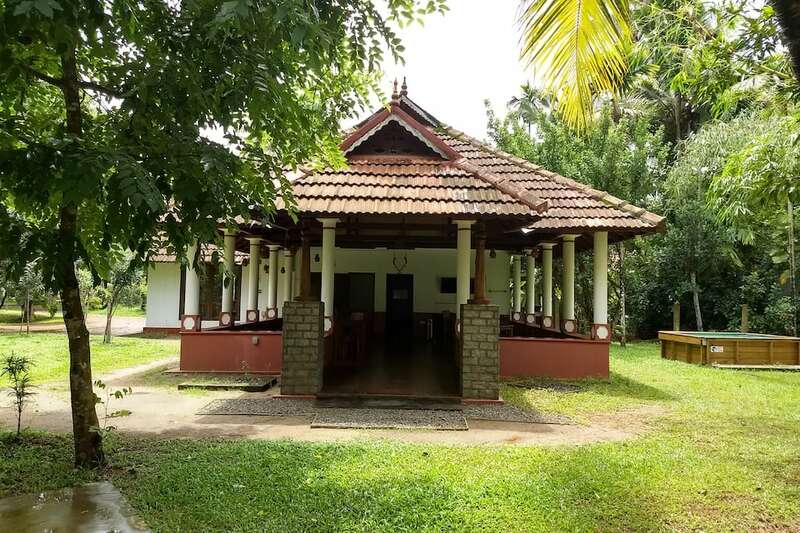 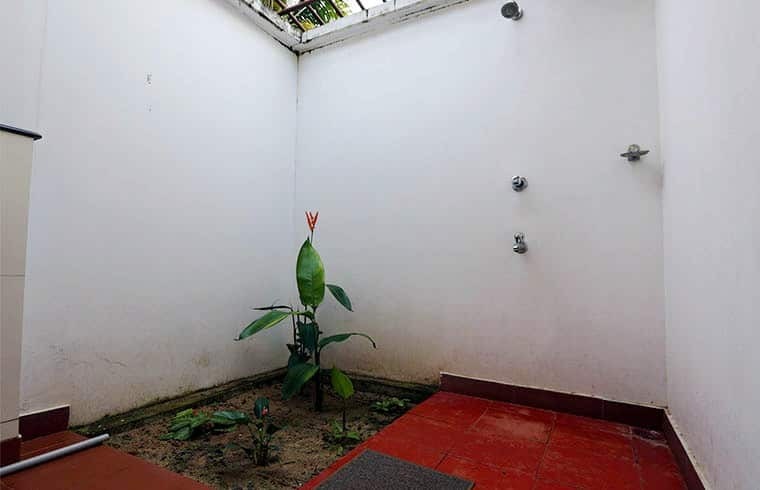 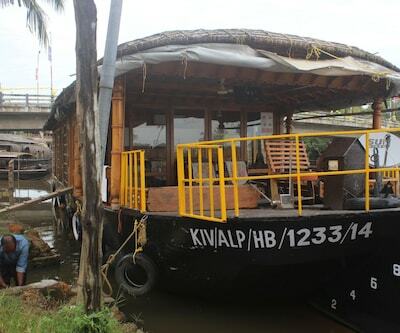 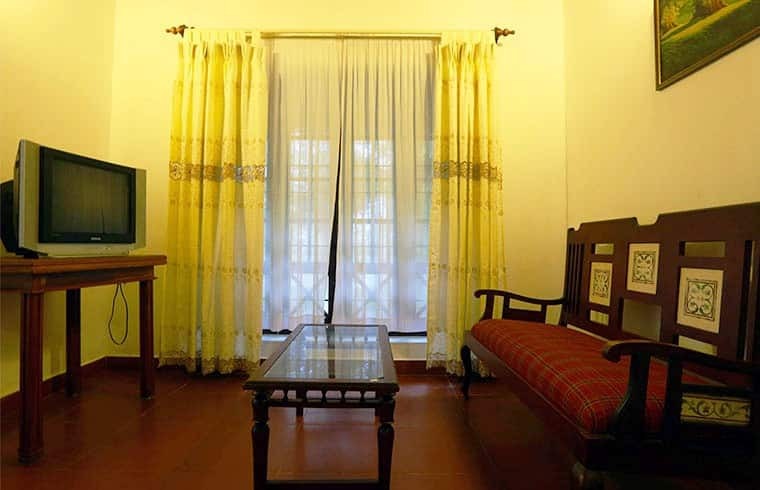 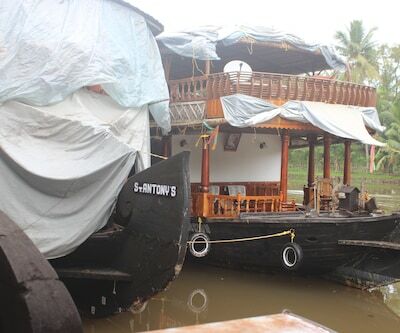 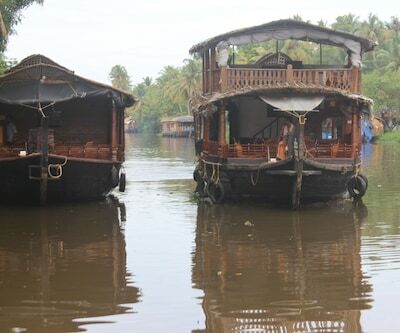 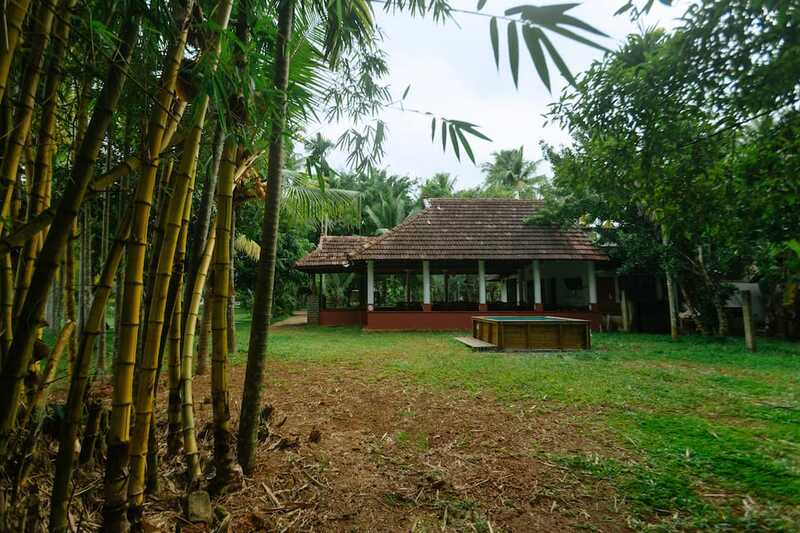 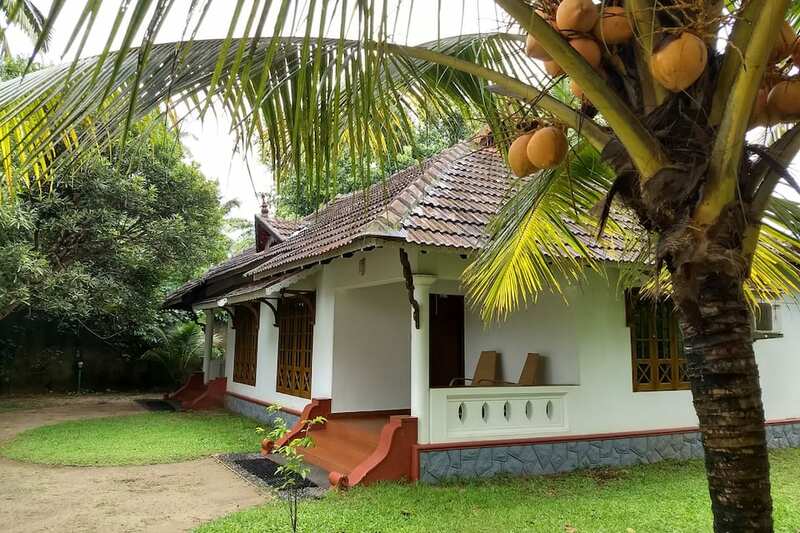 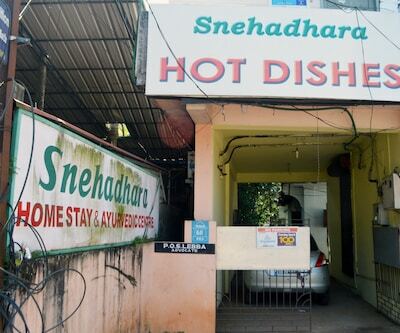 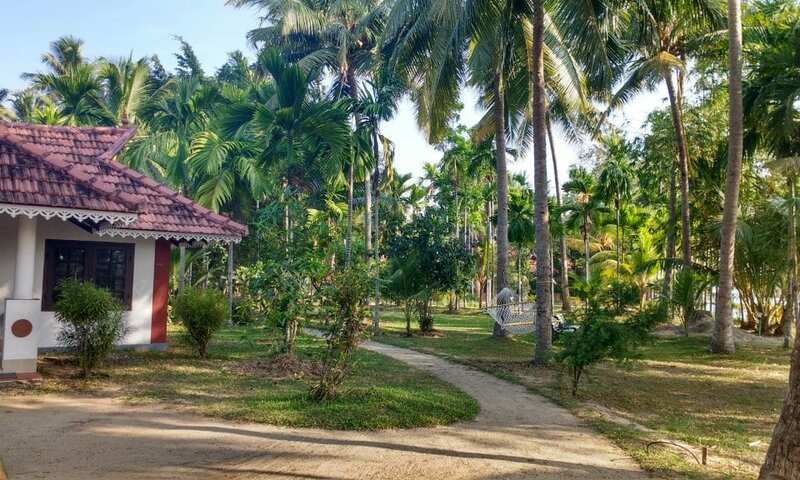 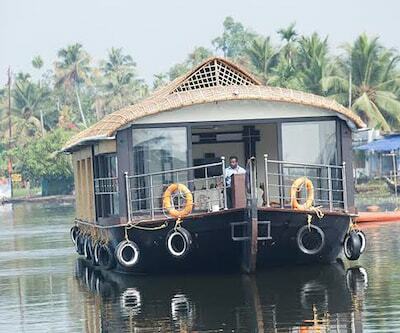 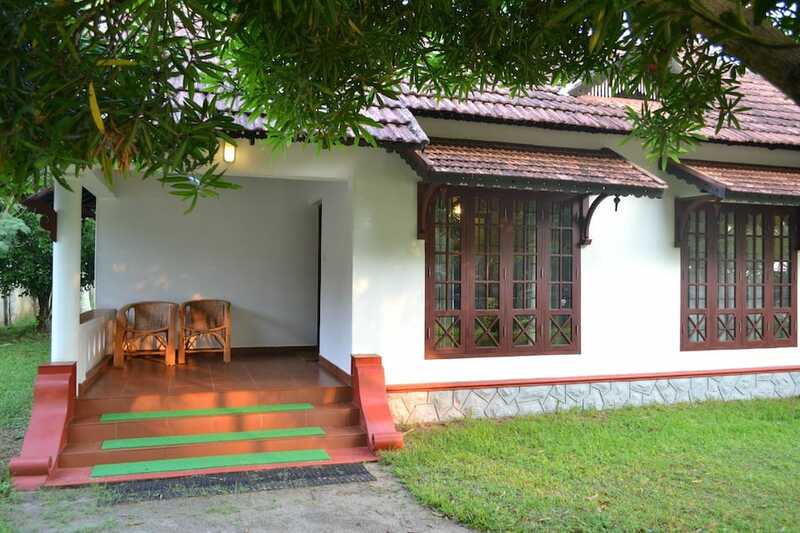 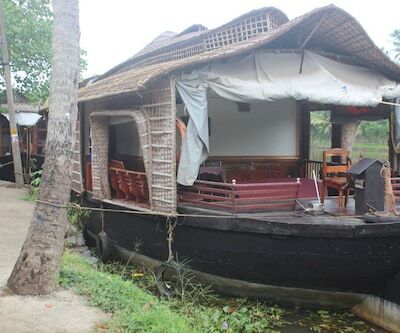 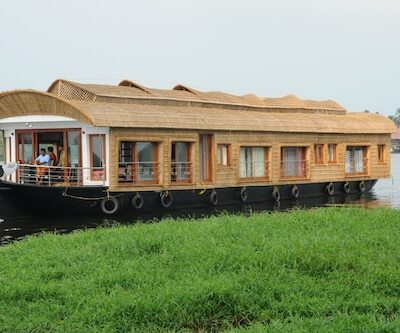 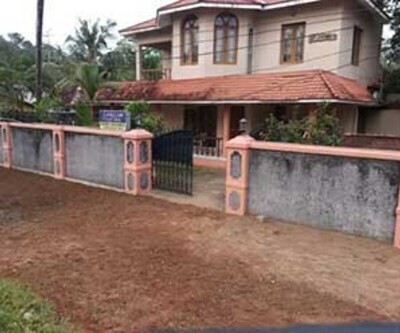 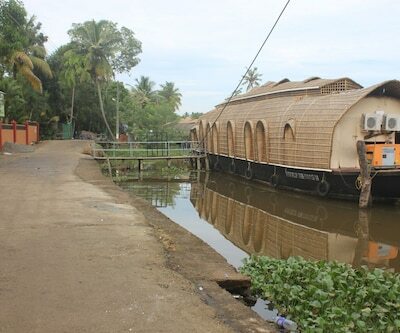 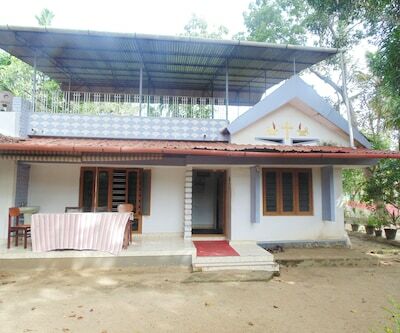 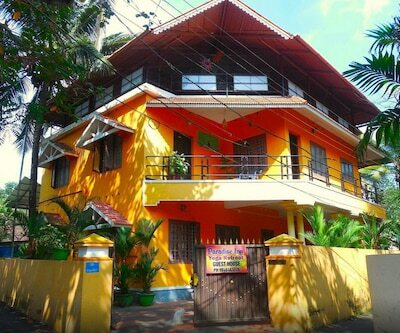 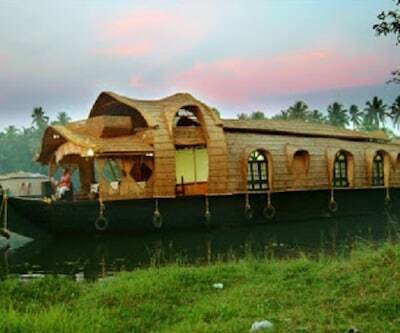 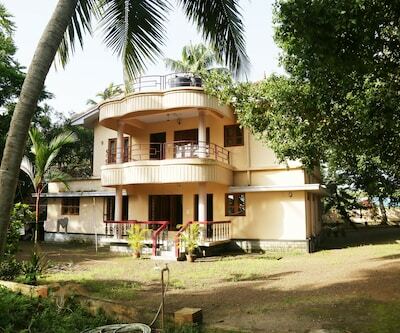 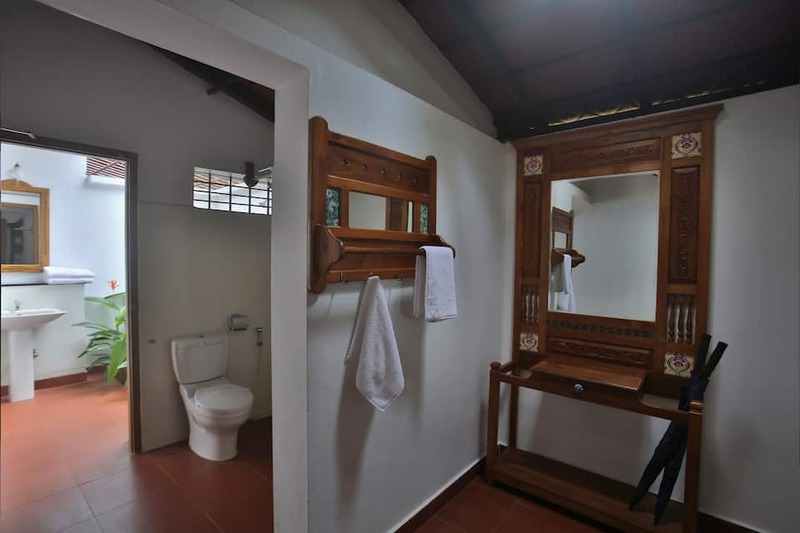 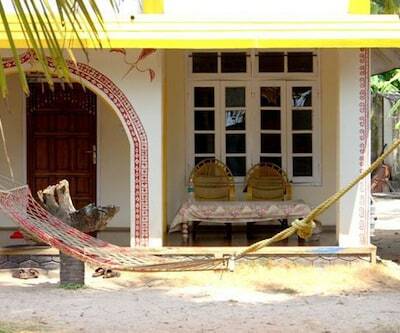 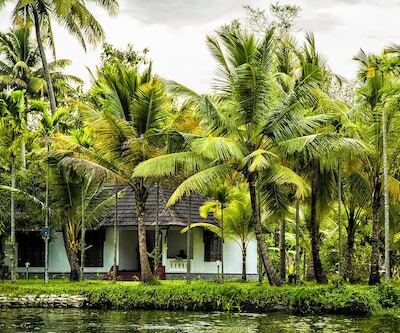 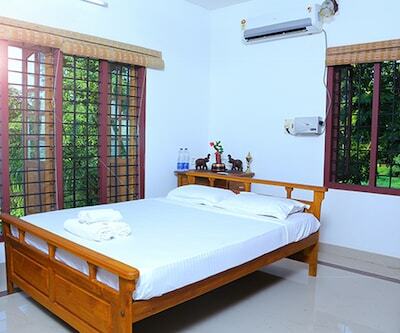 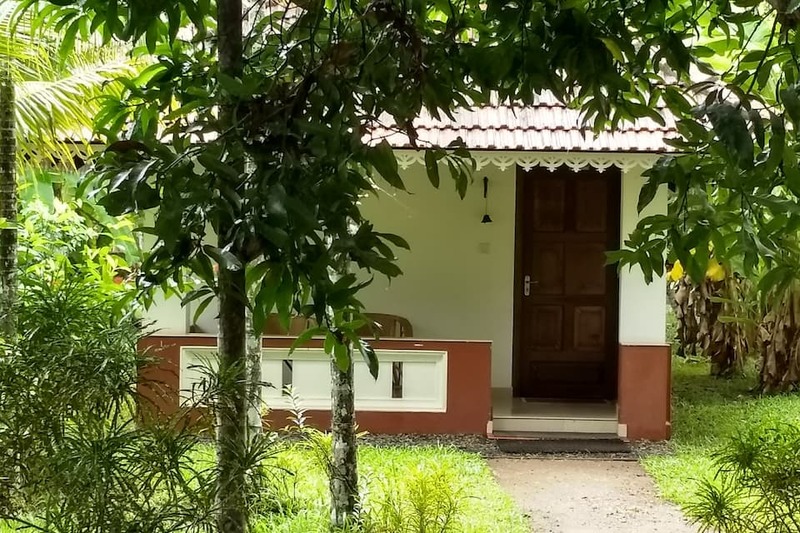 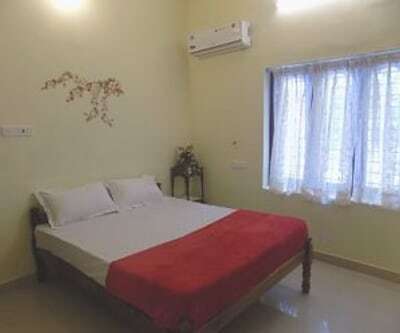 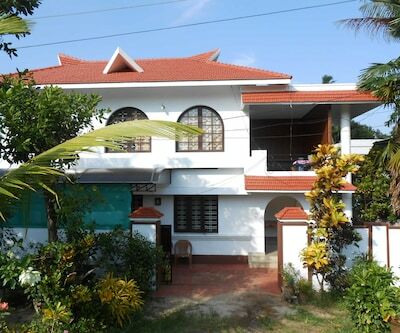 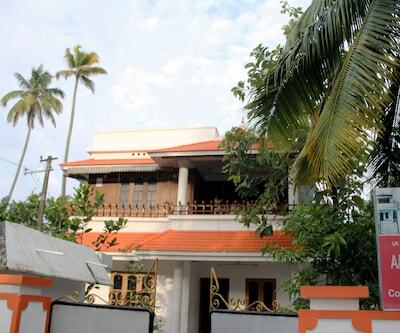 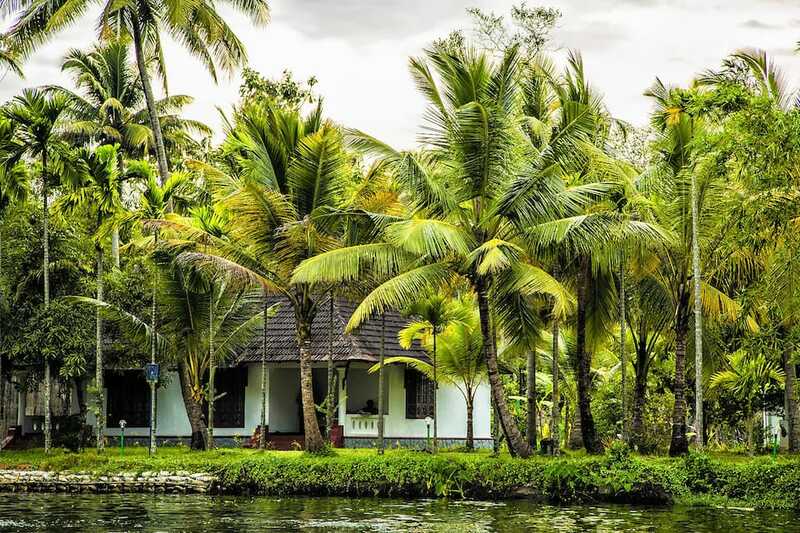 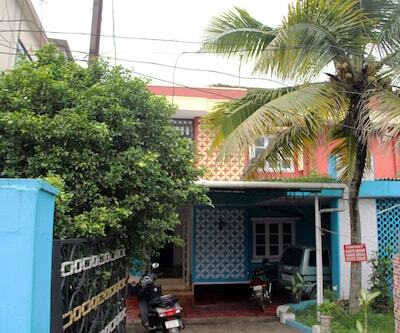 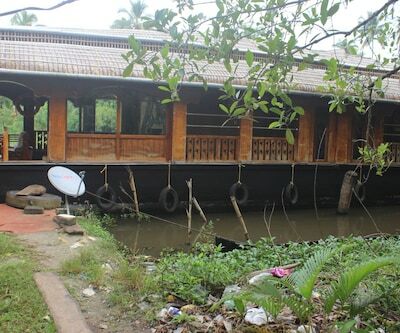 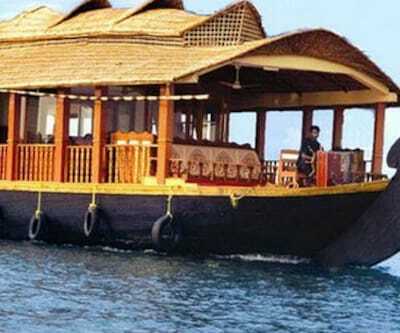 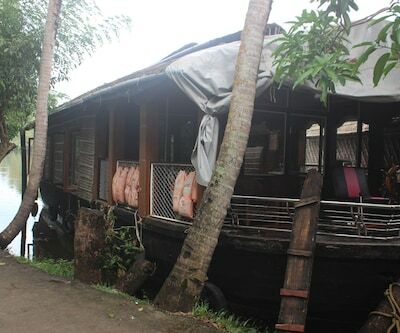 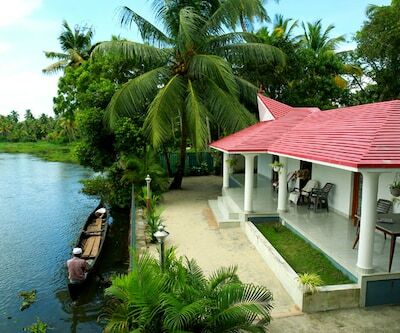 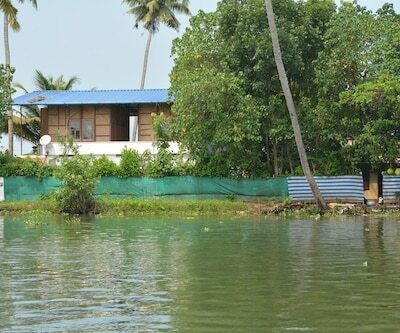 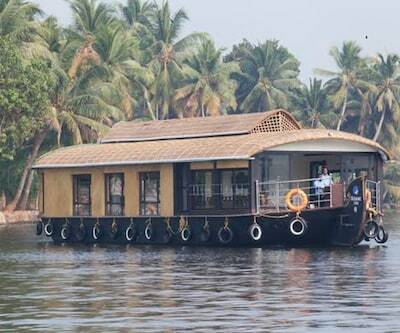 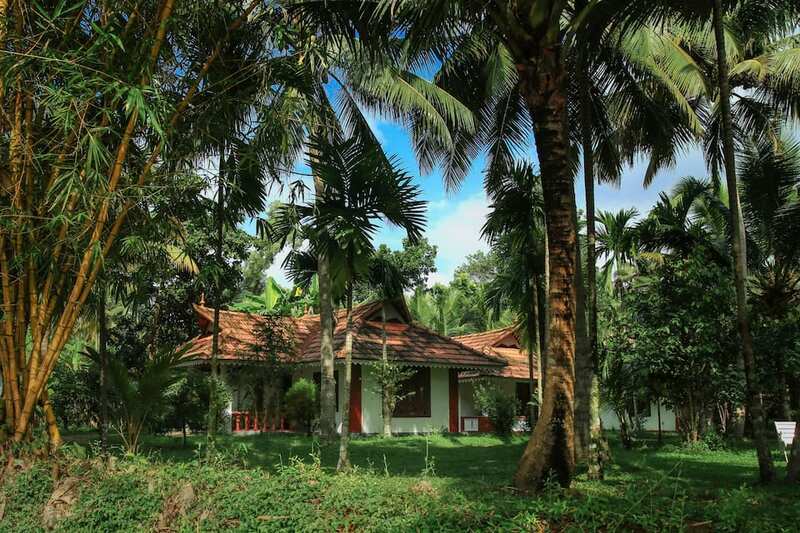 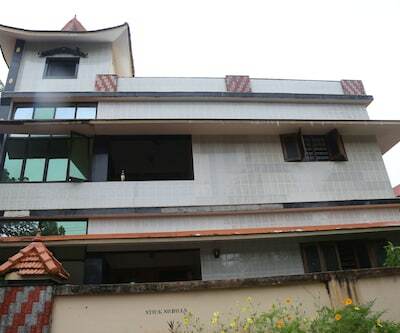 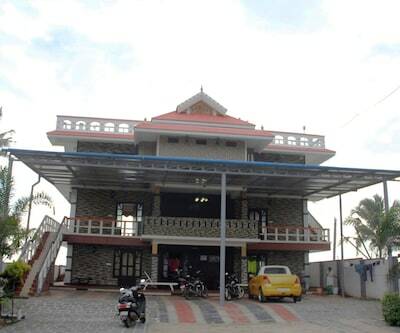 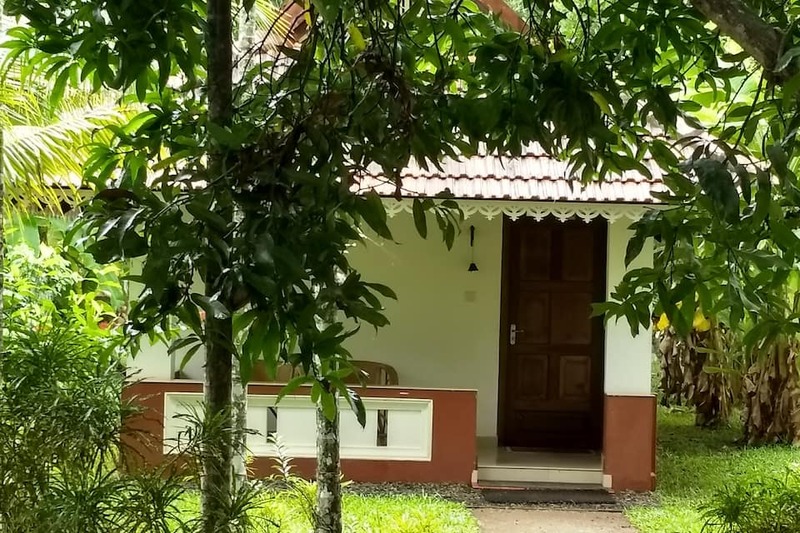 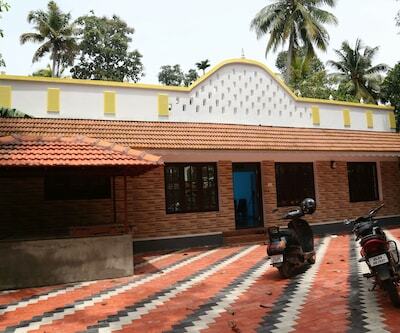 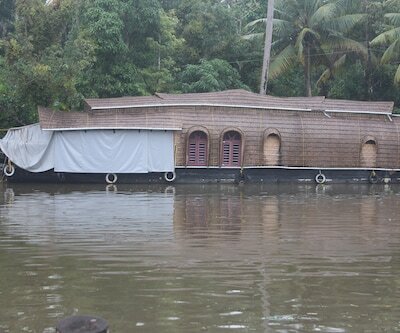 It is located just 3 km from Alleppey Bus Station and Boat Jetty and 7 km from Alleppey Railway Station. 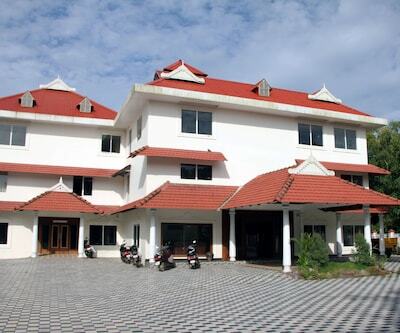 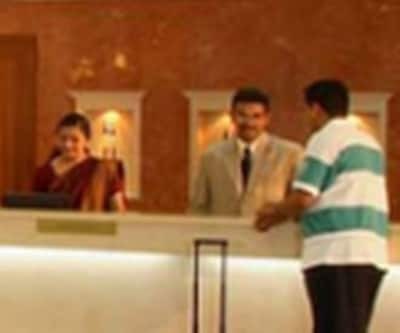 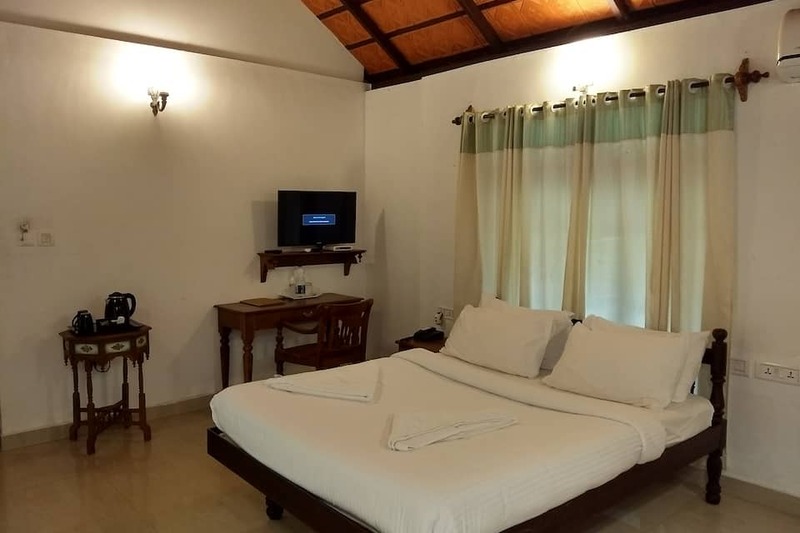 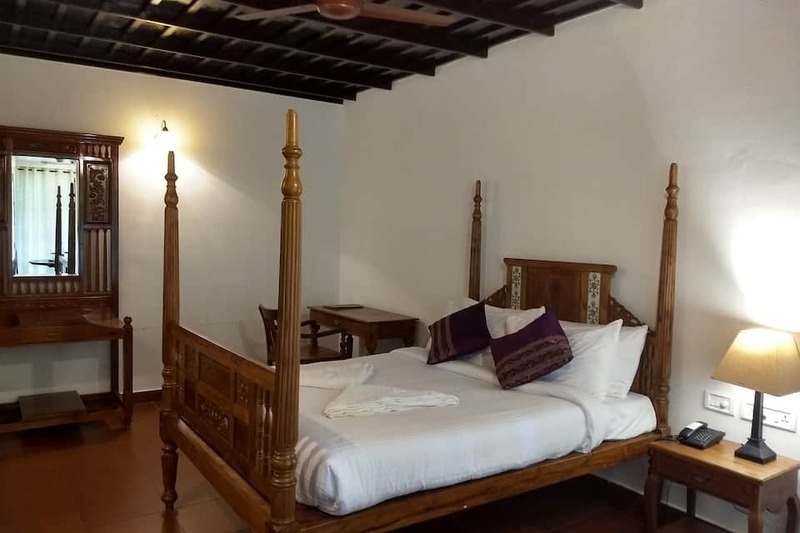 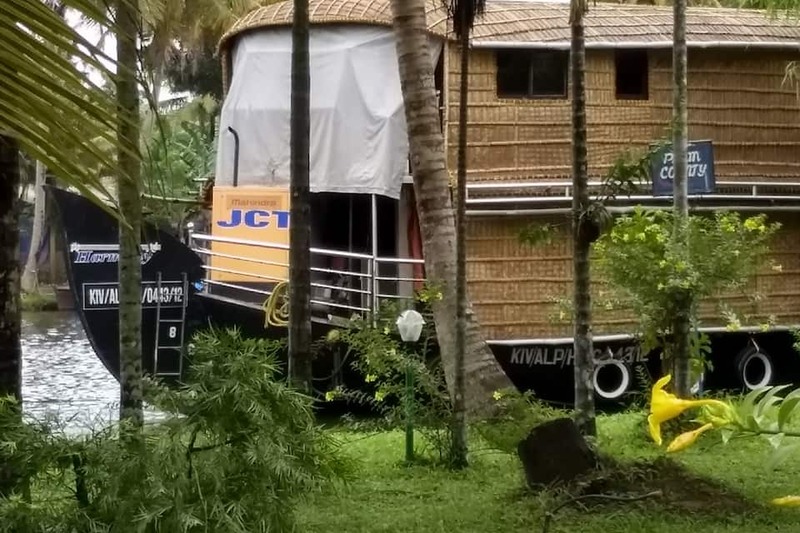 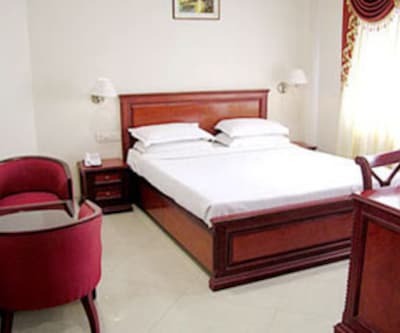 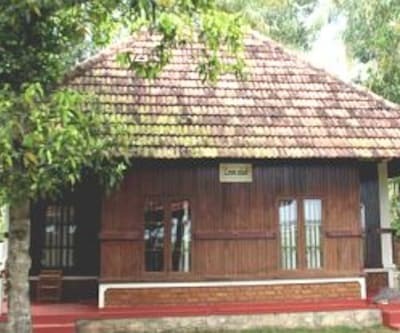 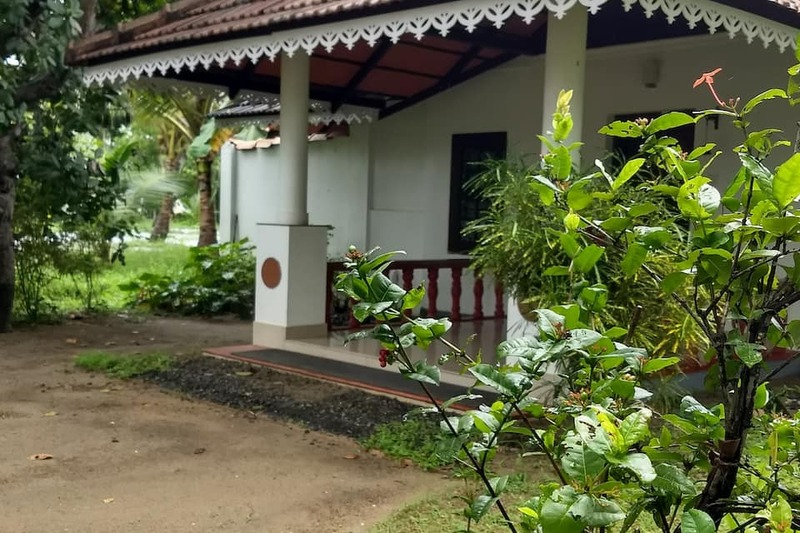 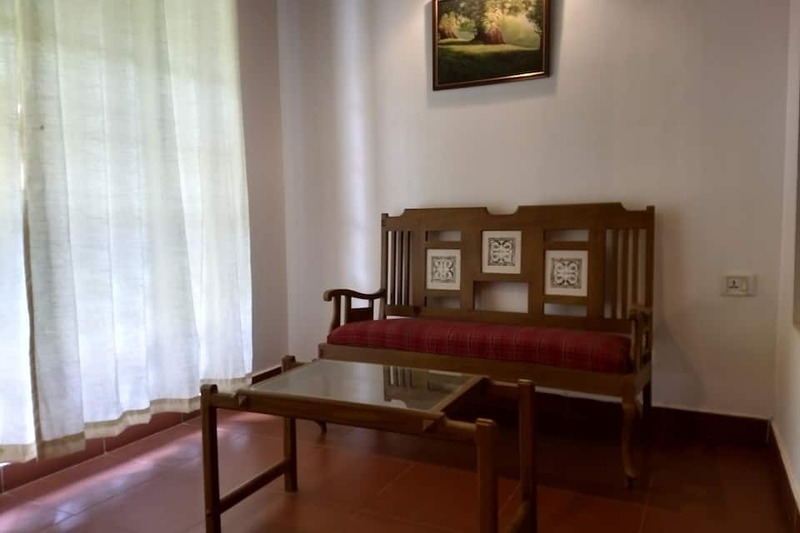 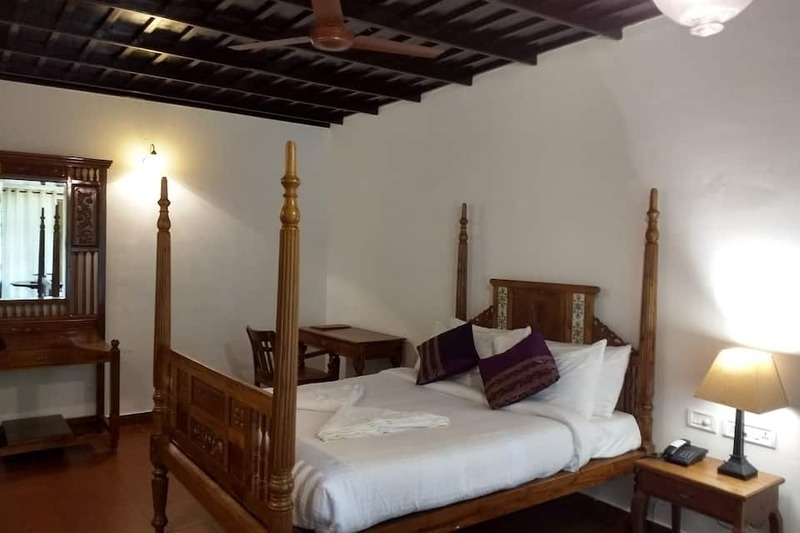 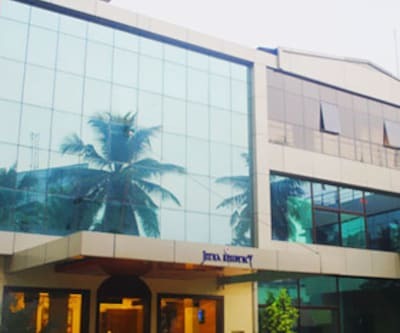 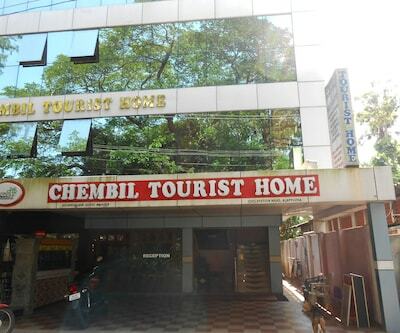 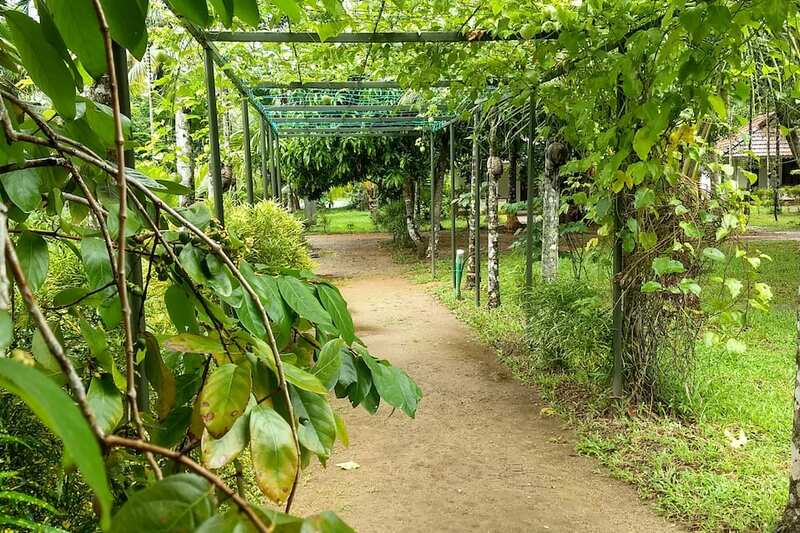 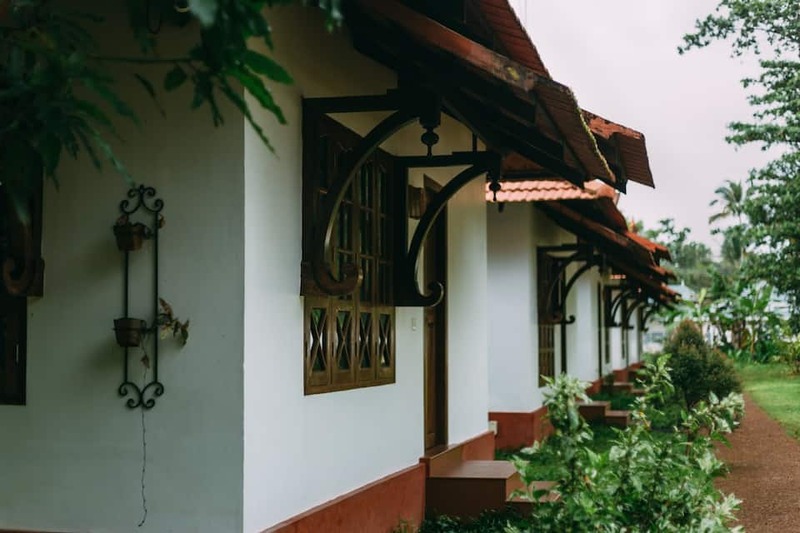 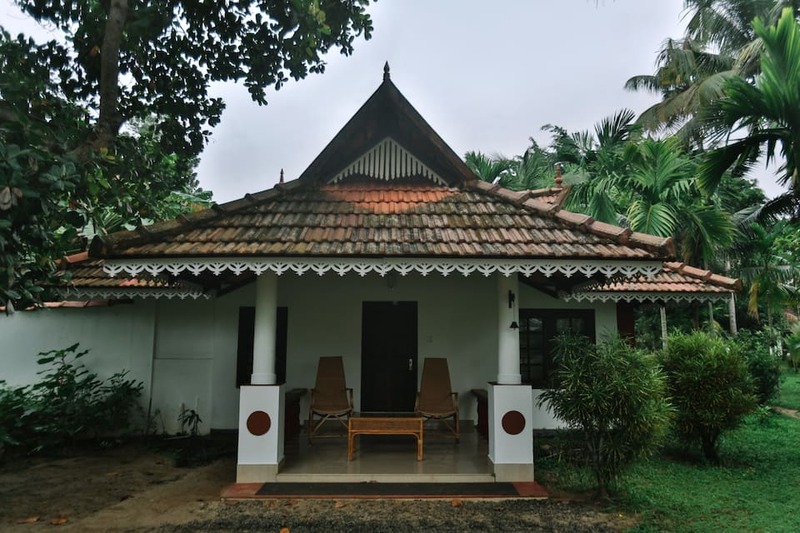 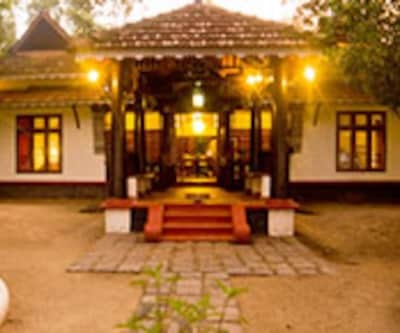 Cochin International Airport is 83 km from the resort.Tourists can visit close proximity places like Kairali EcoCruise (2 km), Nehru Trophy Snake Boat Race (3 km) and Vidya Theatre Auditorium (3 km).The Kommadi Market area, which is a commercial hub, is located at a distance of 4.5 km from the hotel. 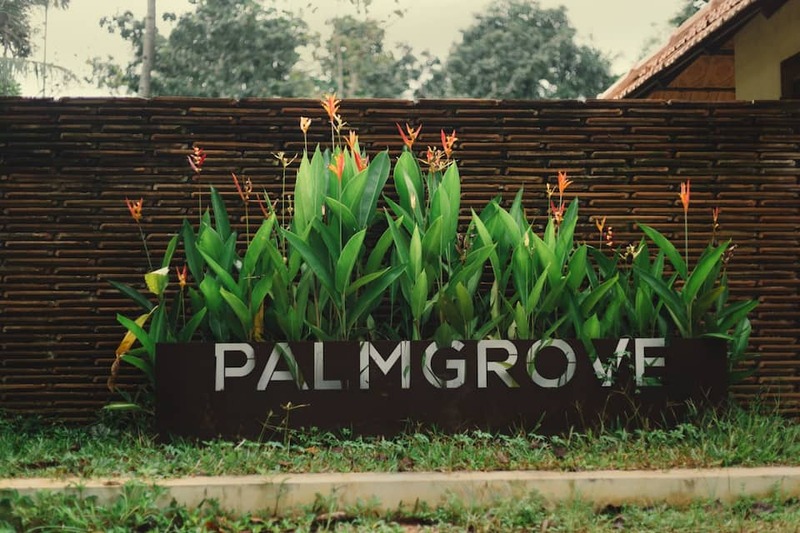 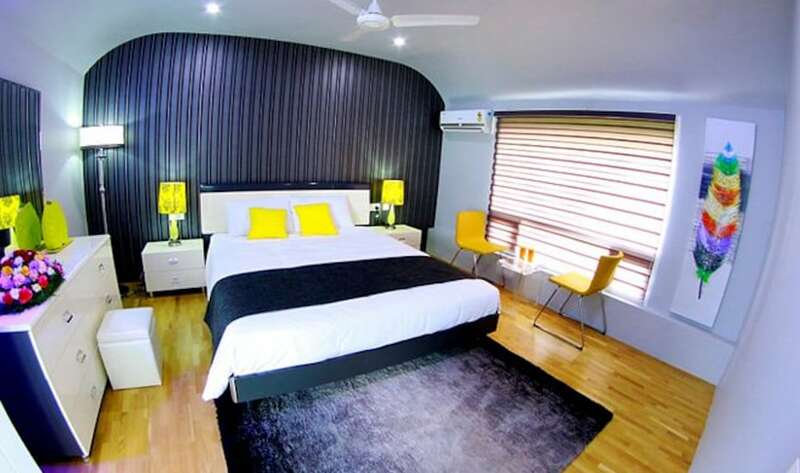 Book Palm Grove Lake Resort now and revel in the best!